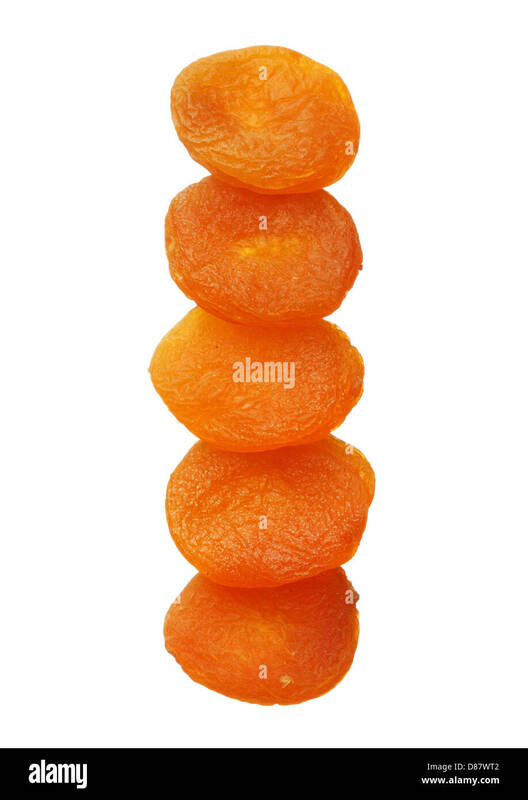 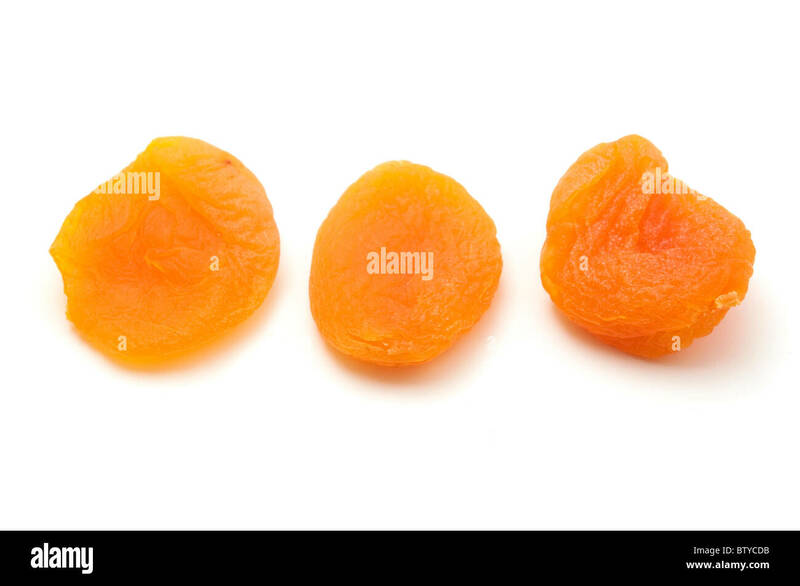 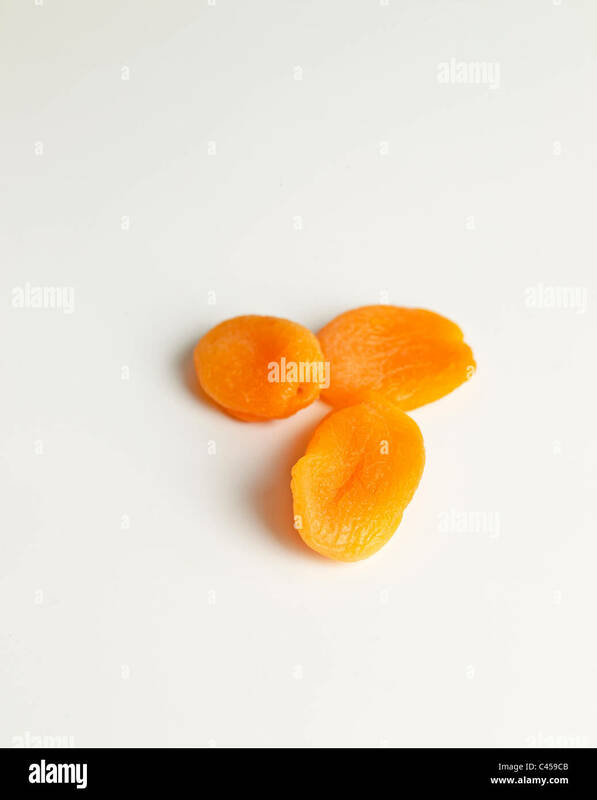 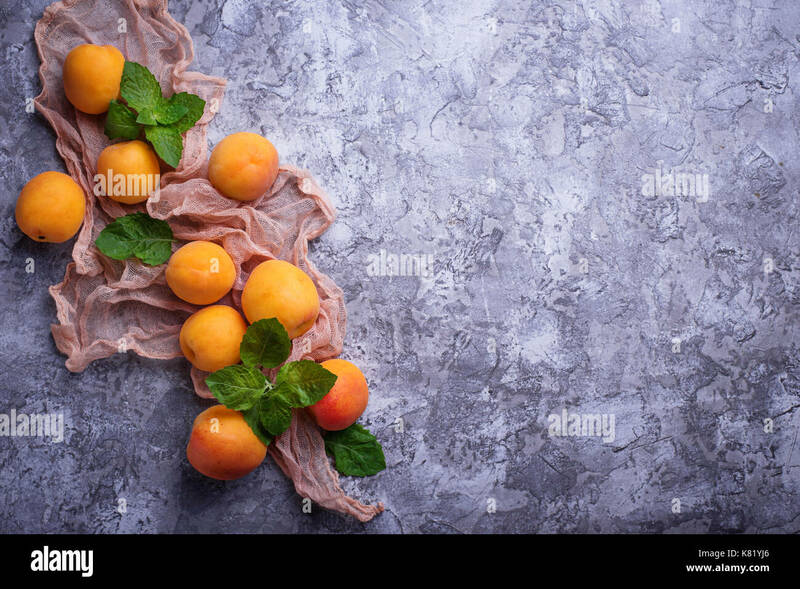 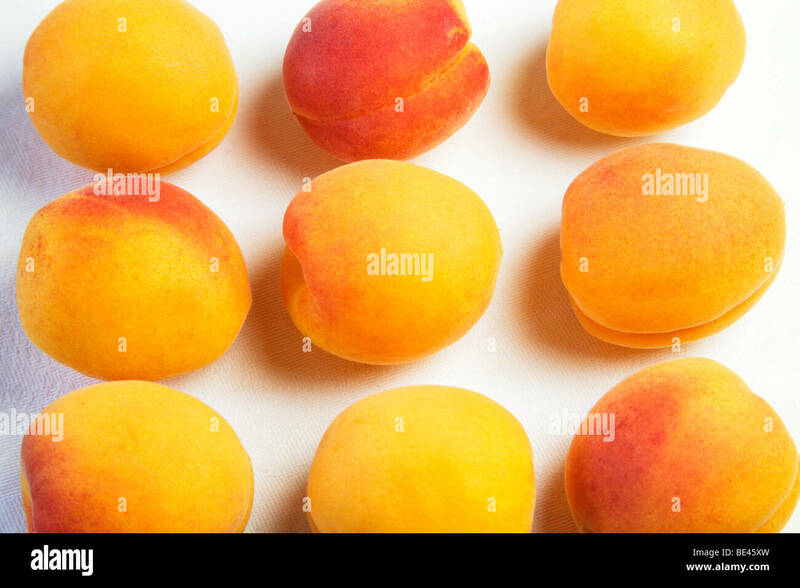 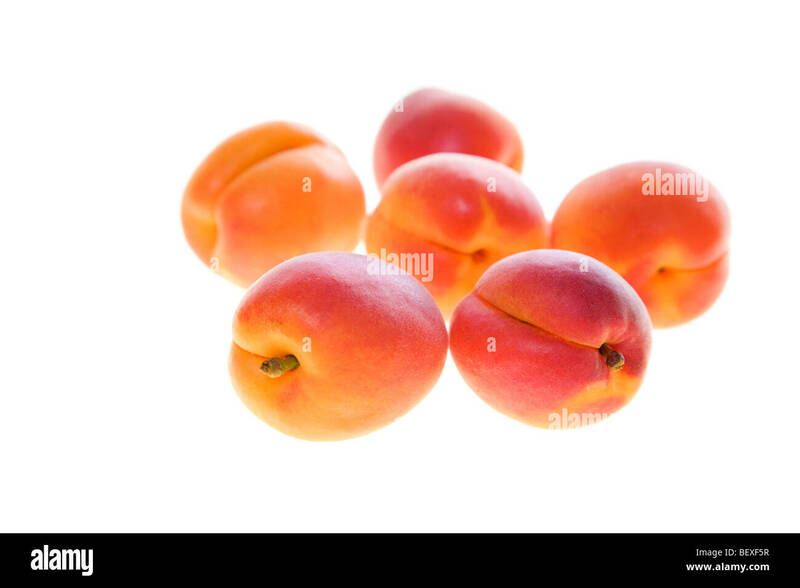 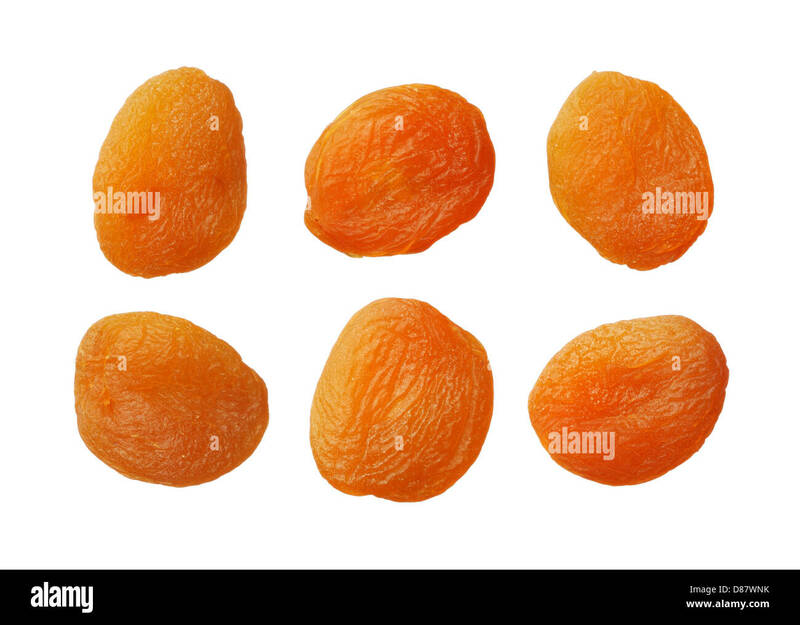 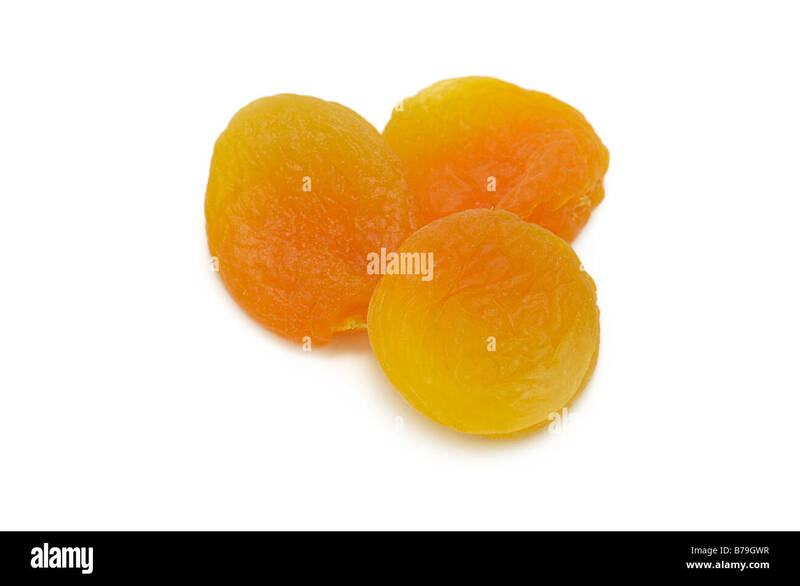 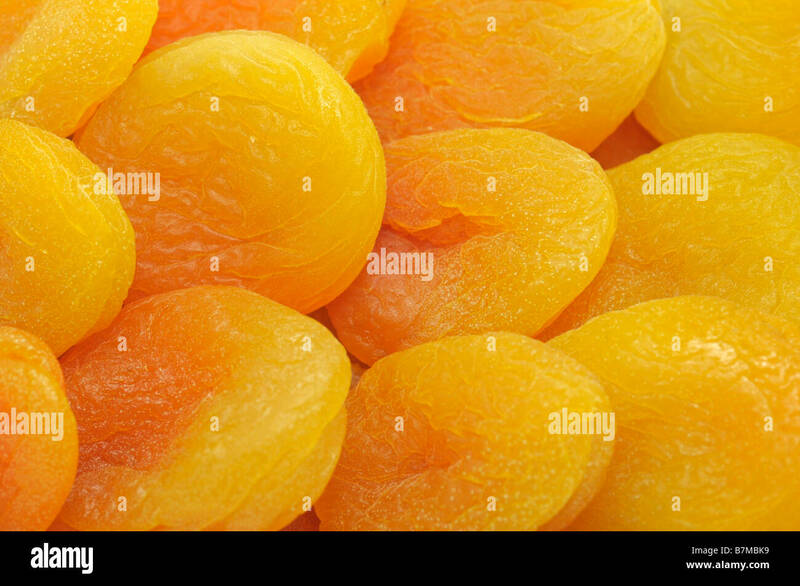 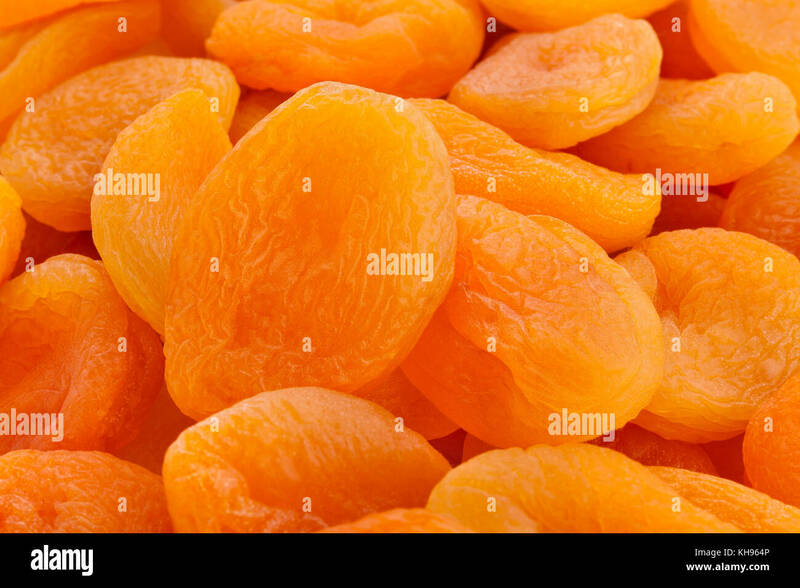 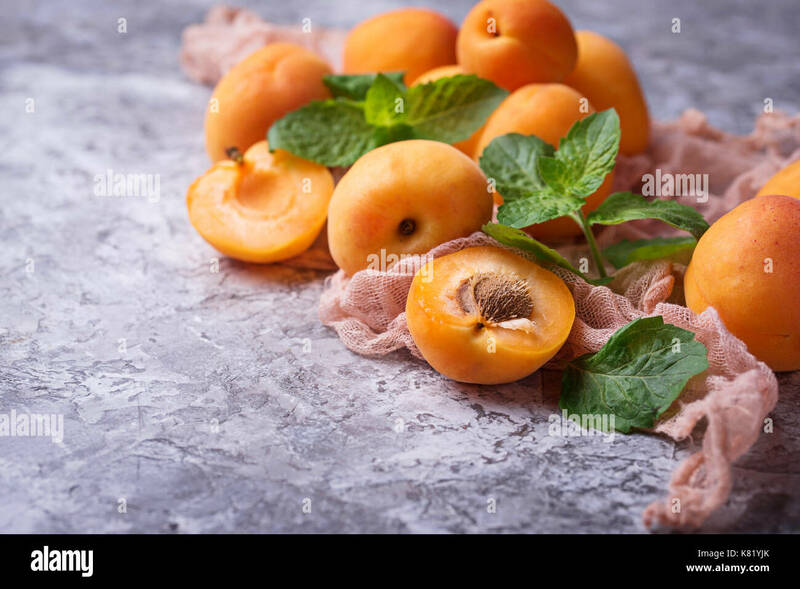 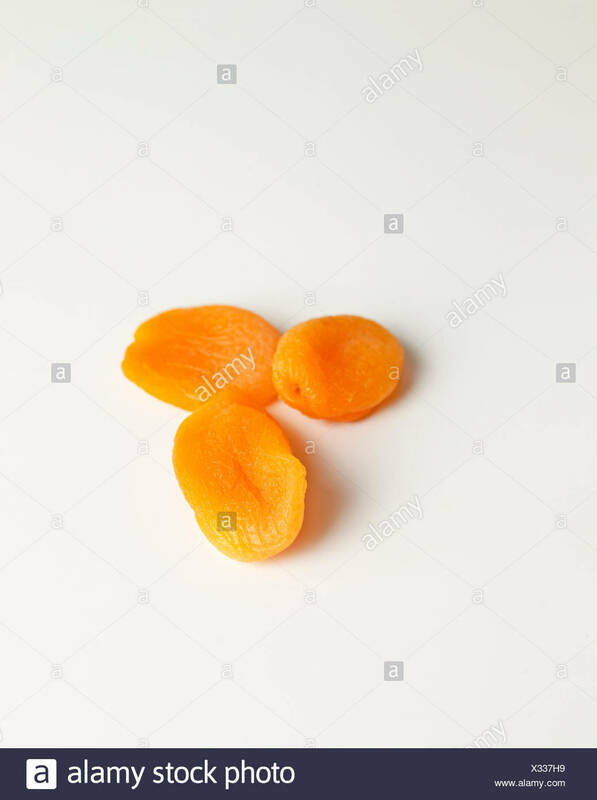 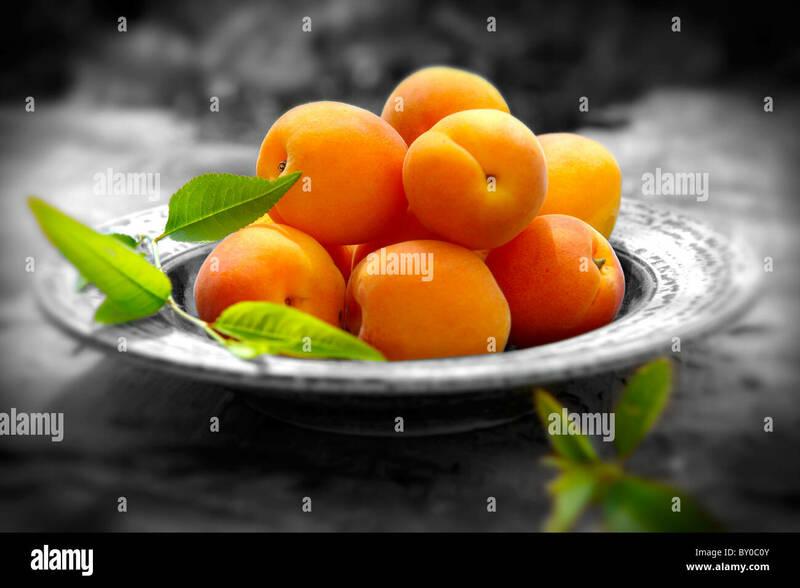 Apricots with leaves on a white background. 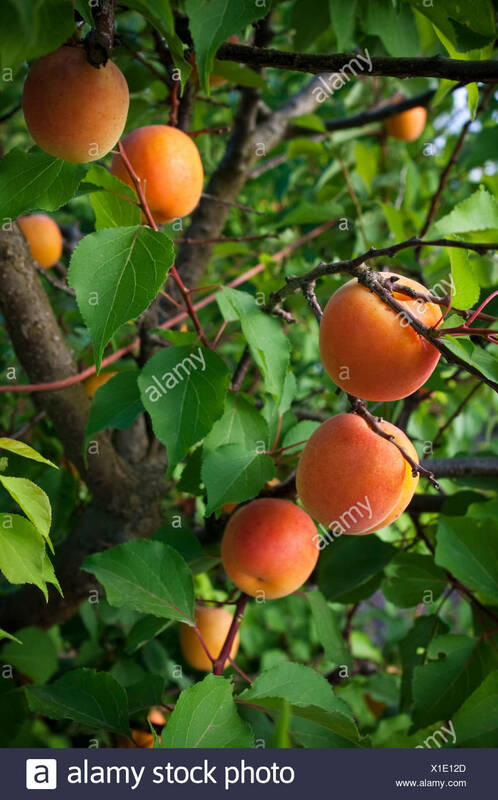 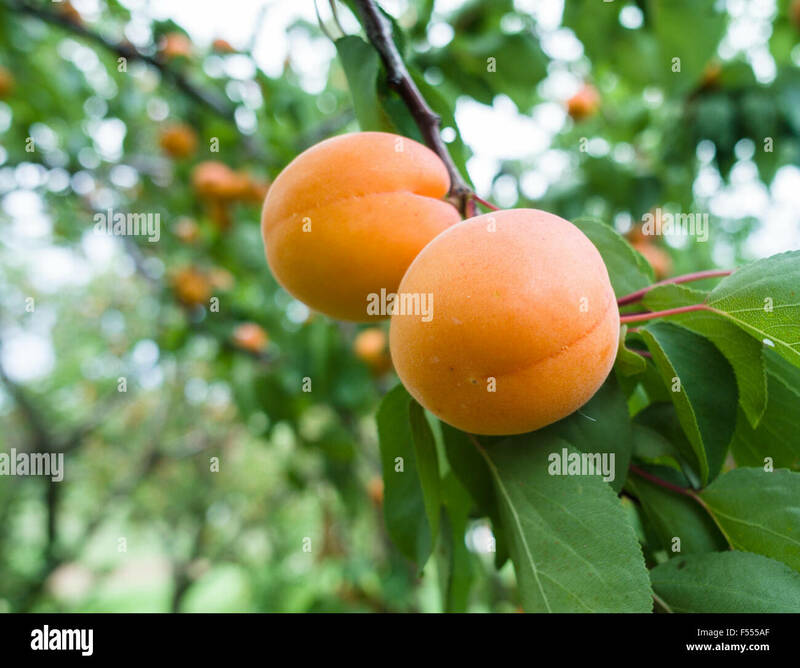 Two Apricots ripening on the tree. 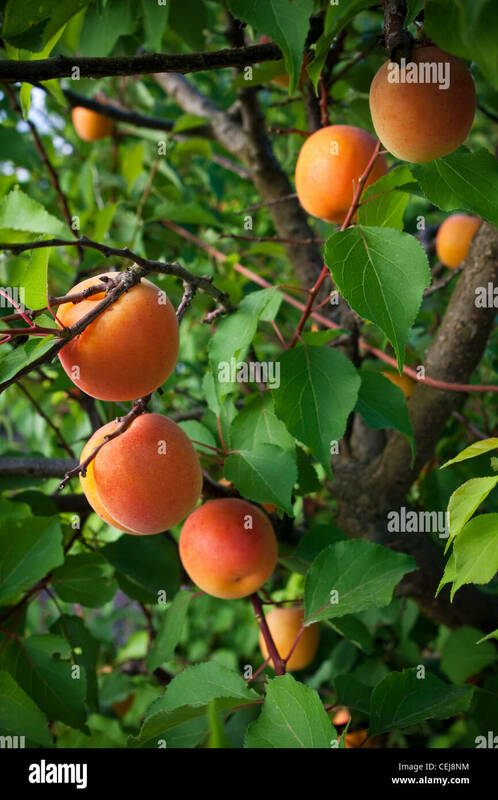 Two almost ripe apricot fruits hang from a leafy branch. 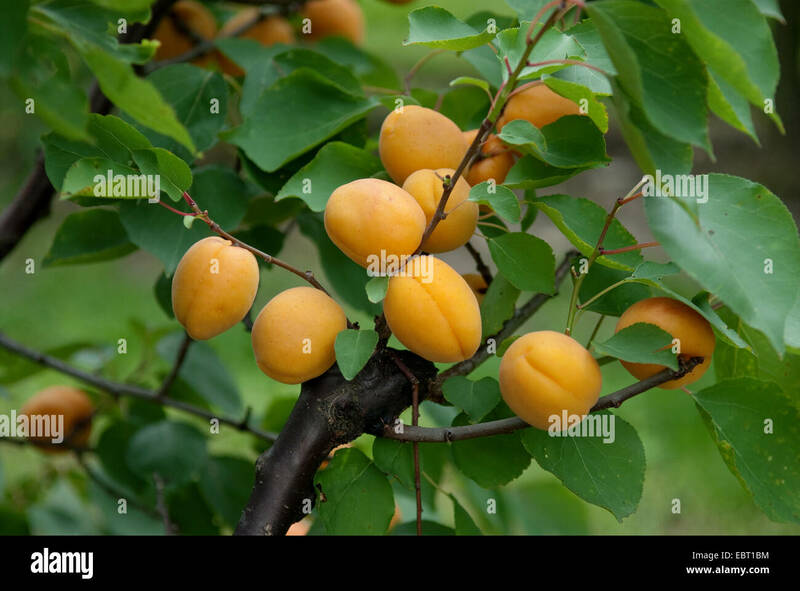 Apricots 'Robada' variety maturing on branch 'Prunus armaniaca', Washington State. 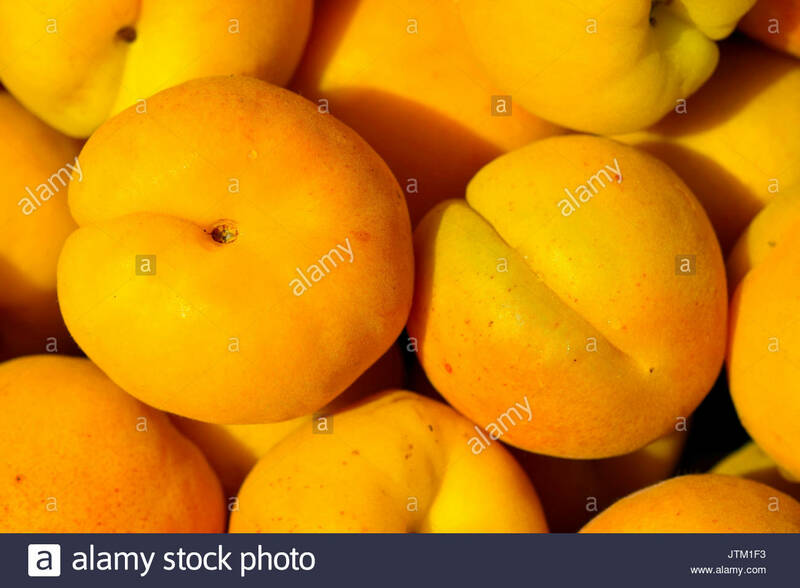 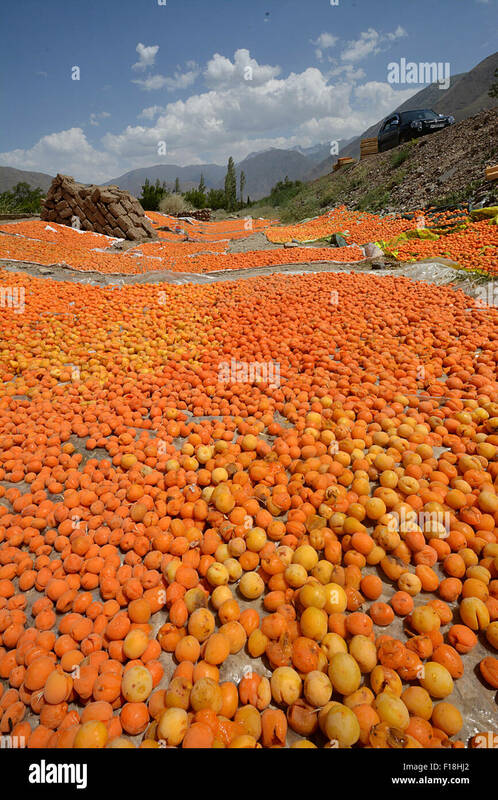 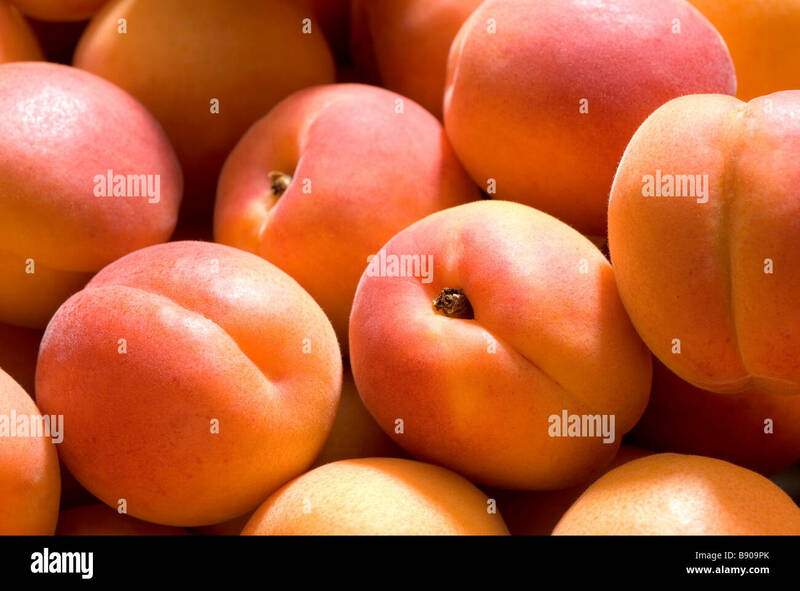 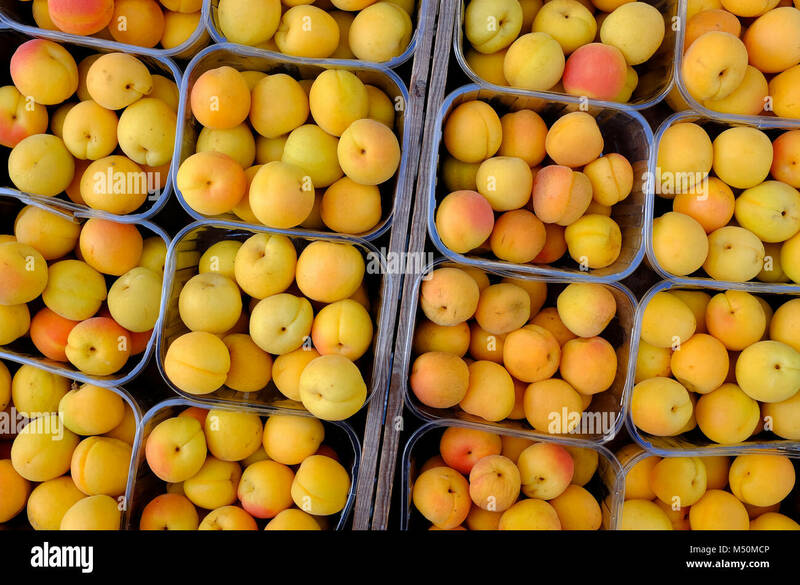 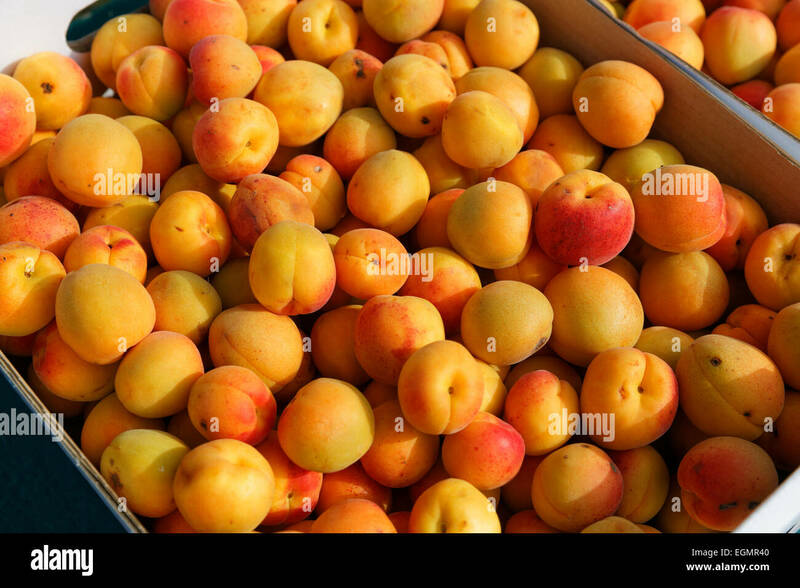 Agriculture – Mature apricots on the tree, ripe and ready to harvest, variety Poppy / near Dinuba, California, USA. 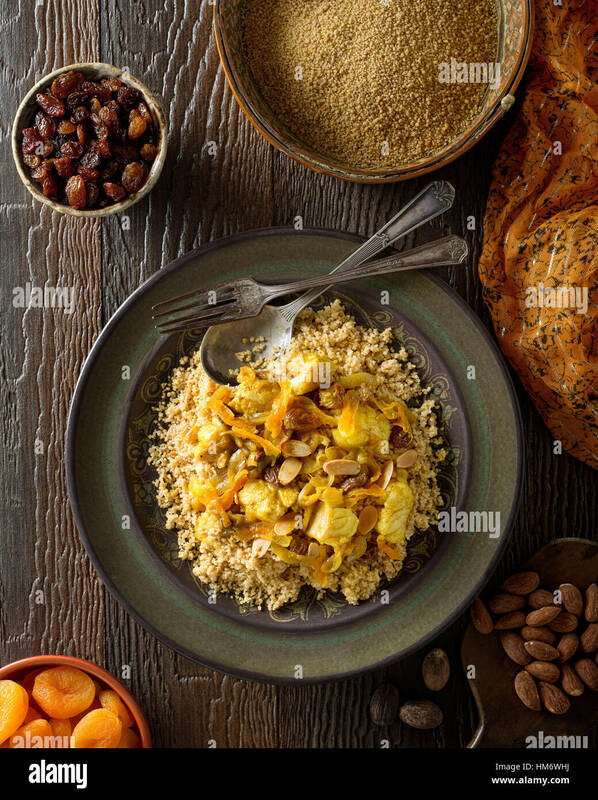 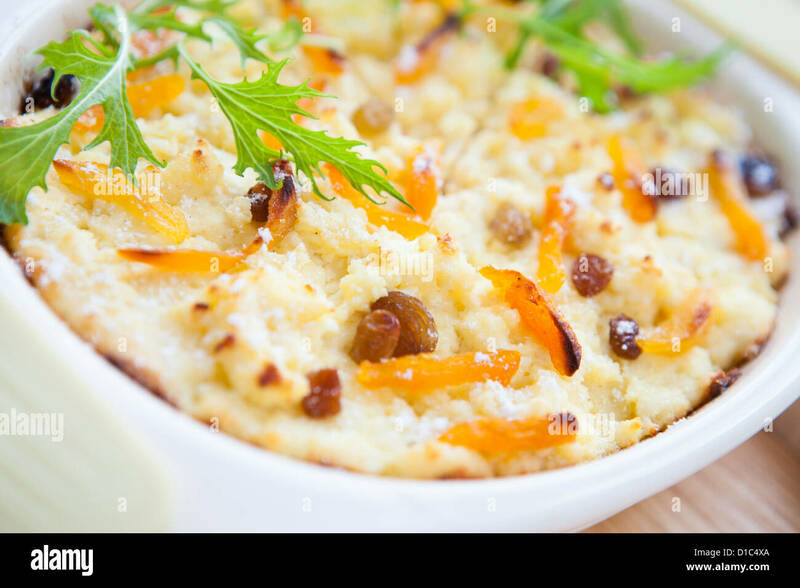 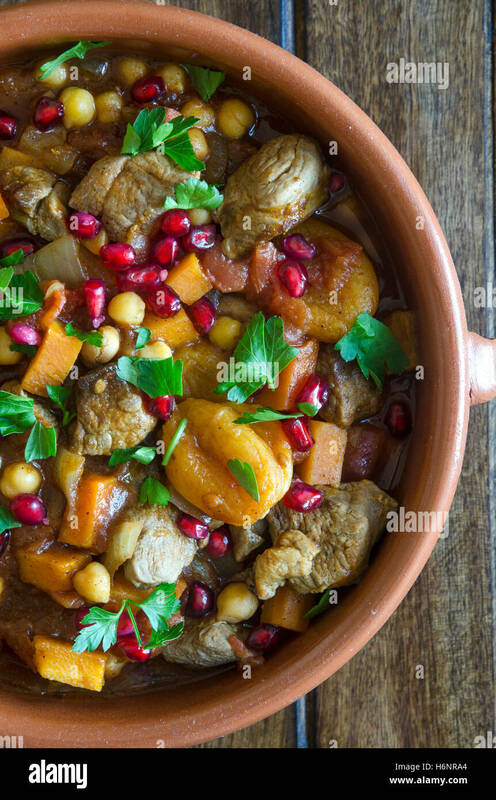 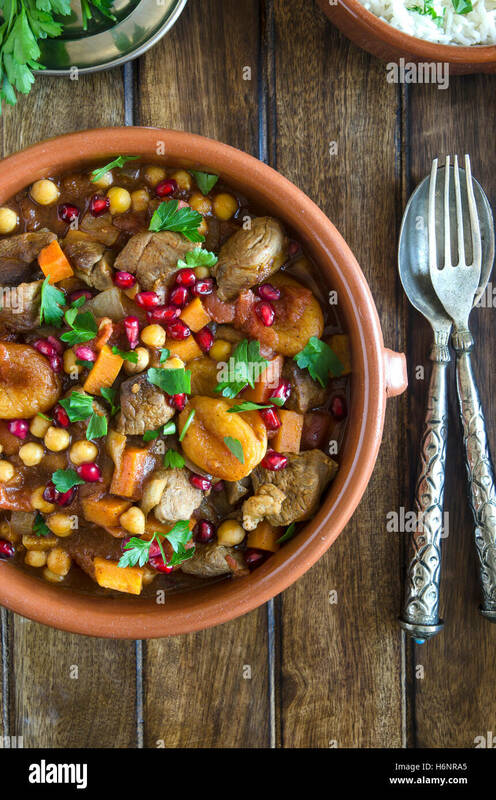 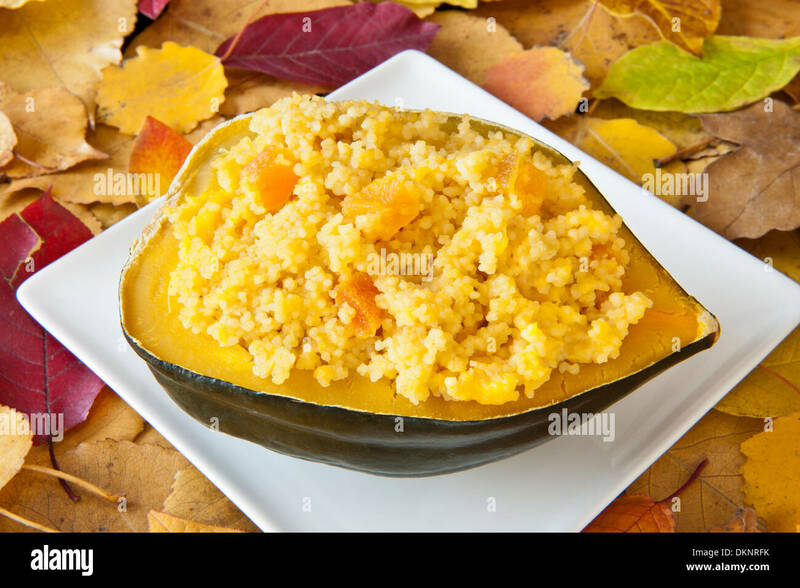 Delicious homemade Tunisian style couscous with fish, raisins, apricots, and toasted almond. 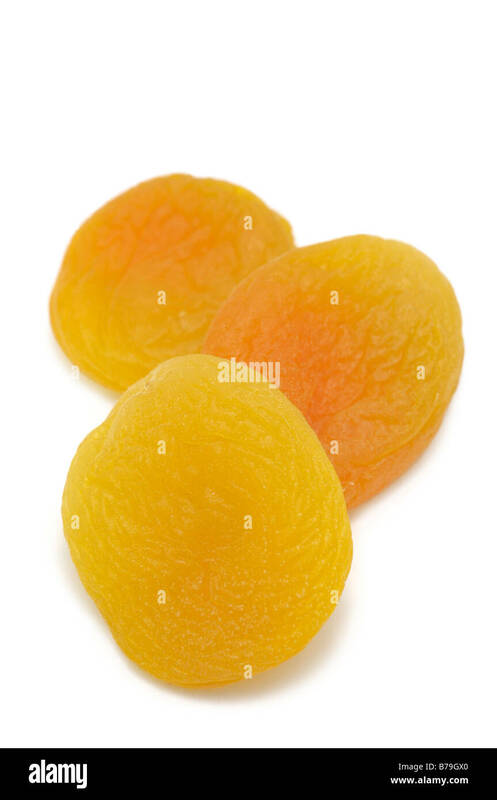 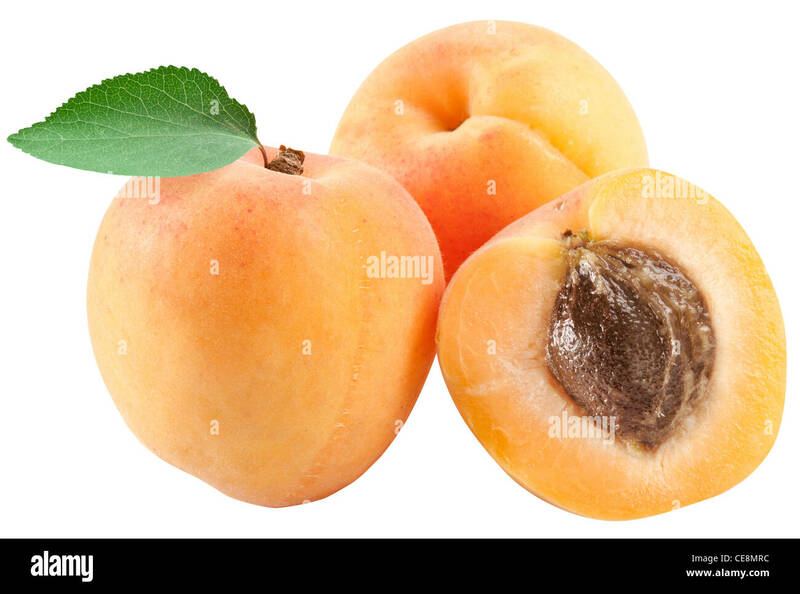 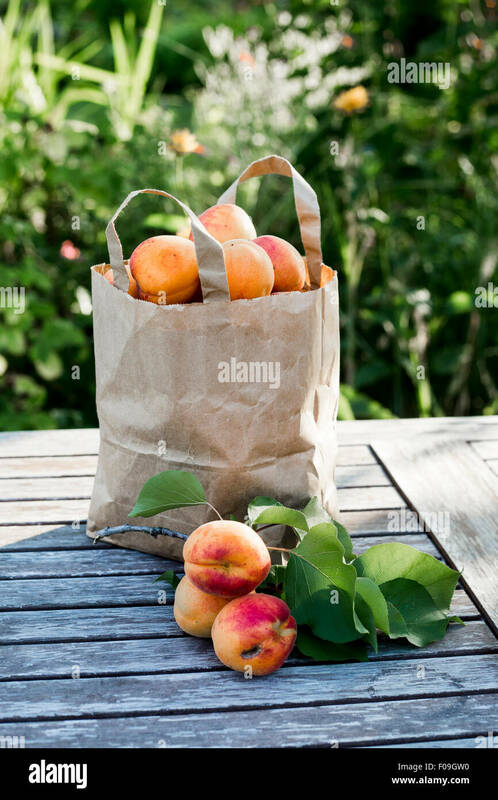 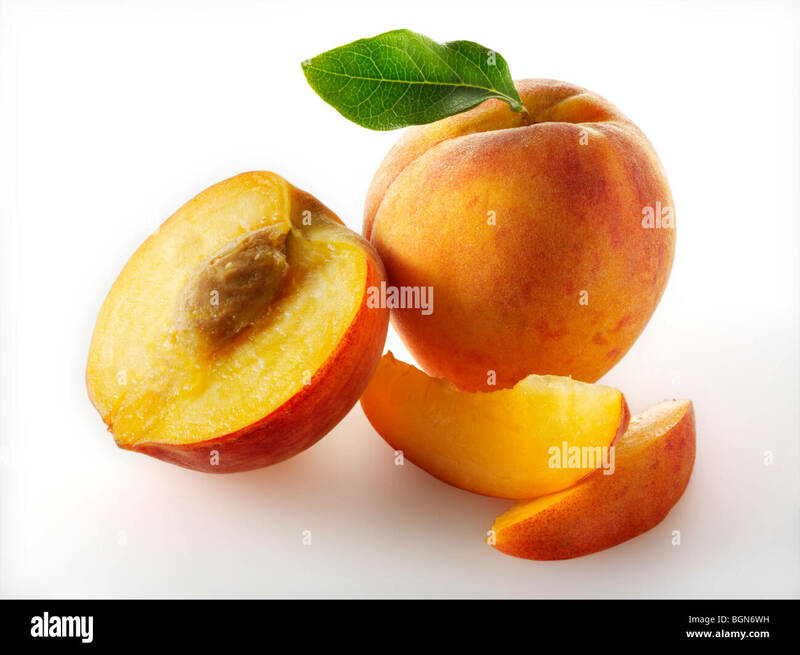 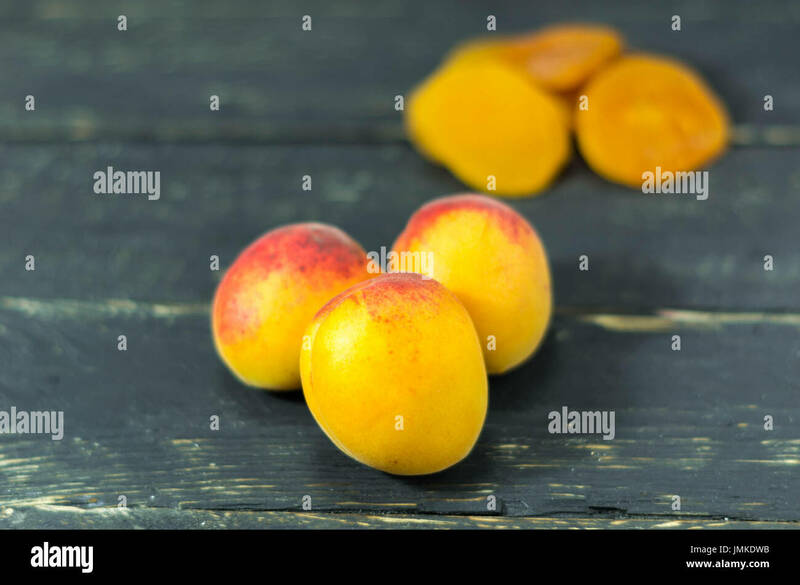 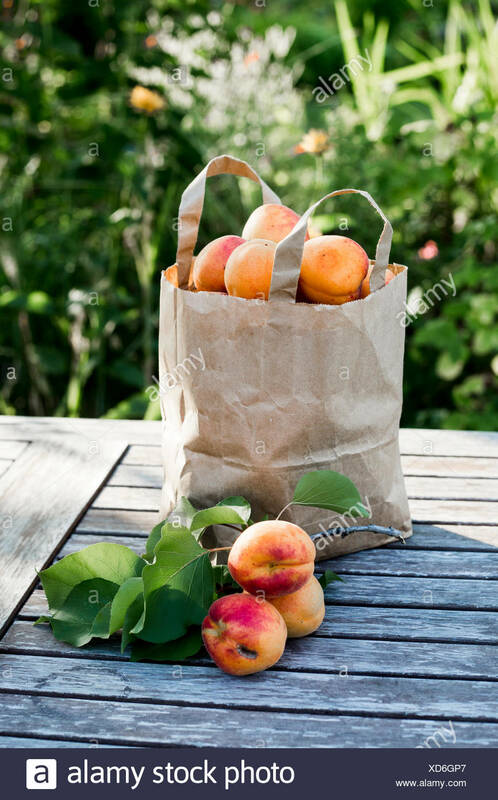 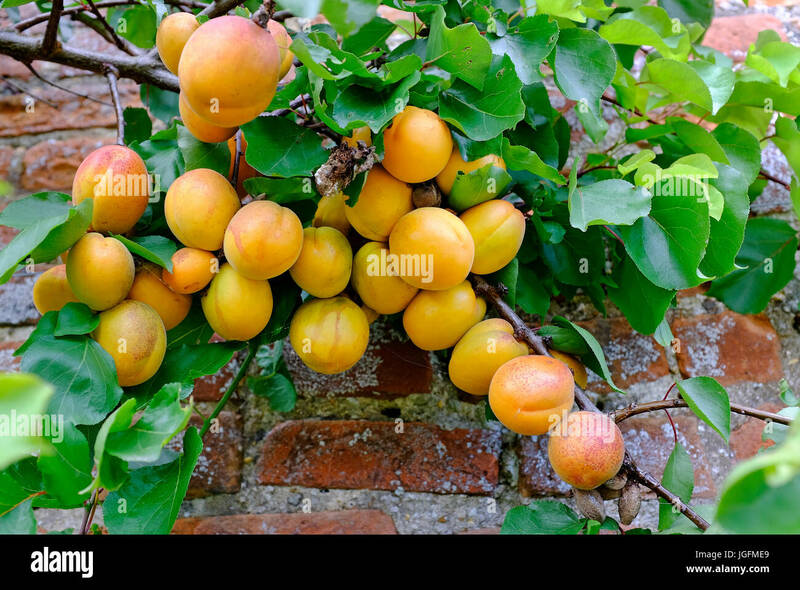 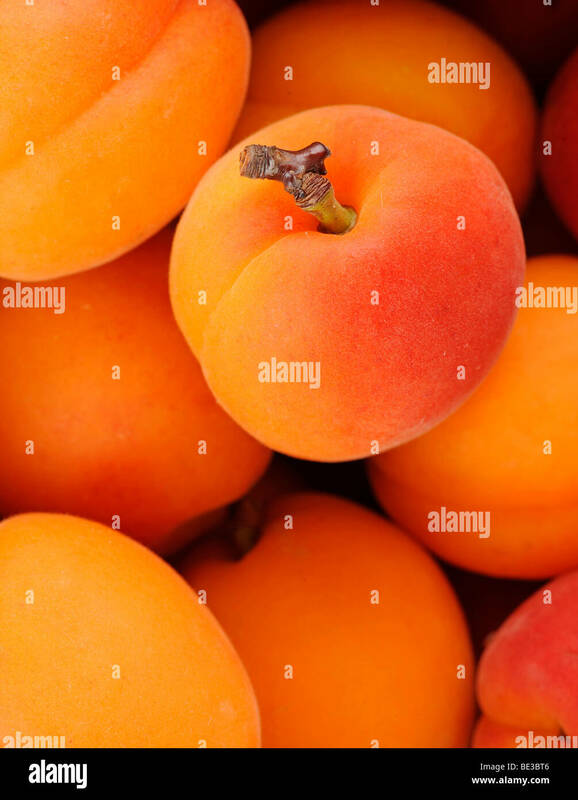 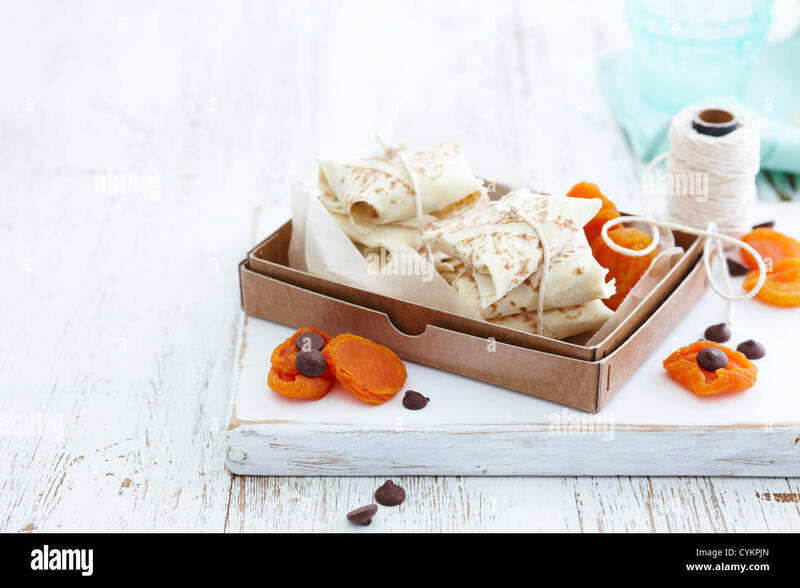 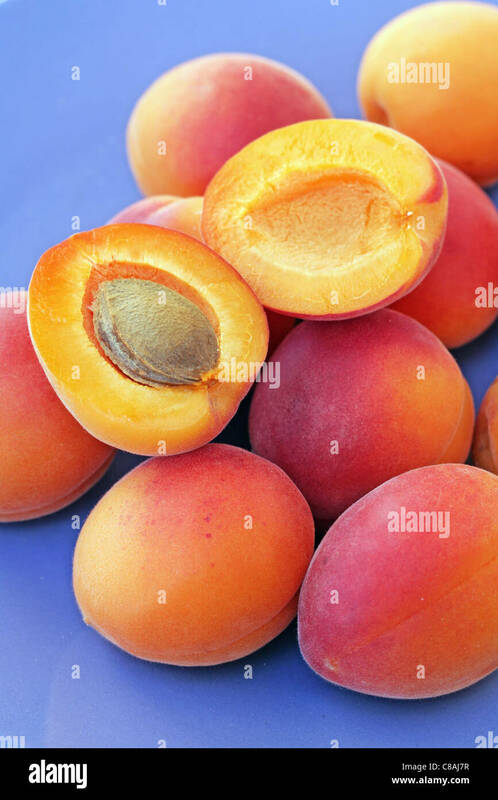 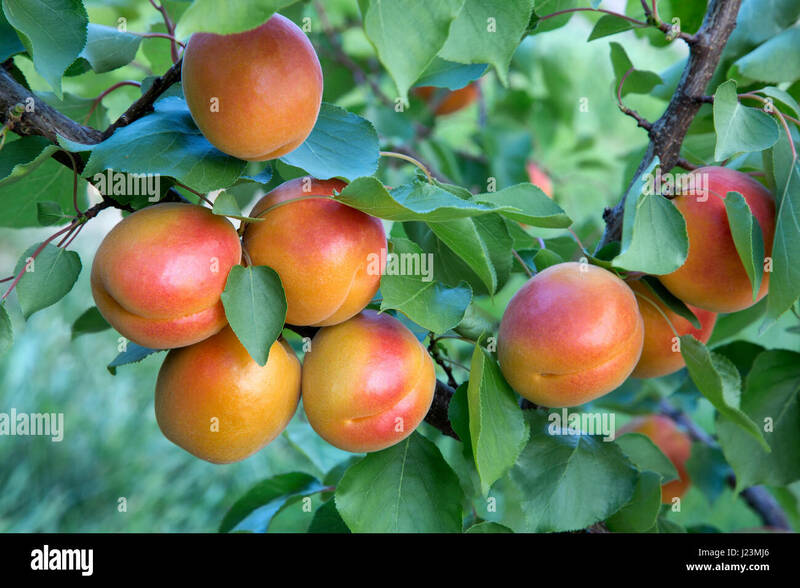 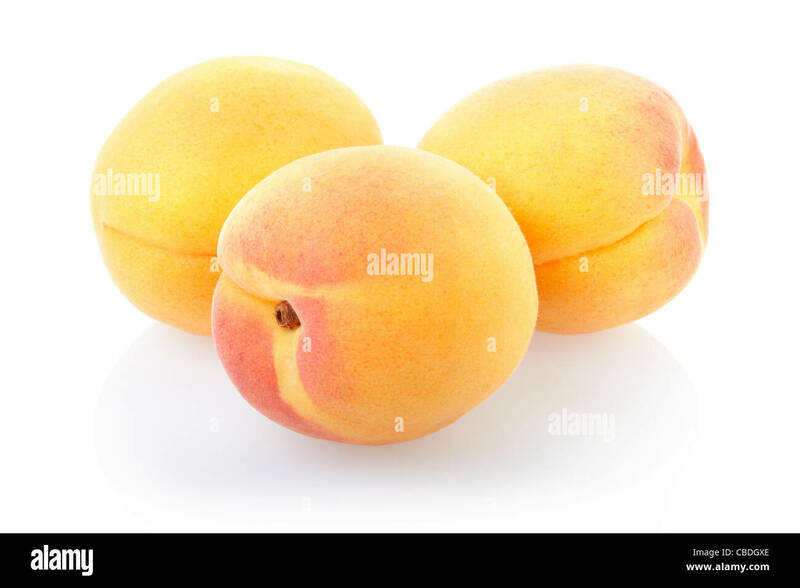 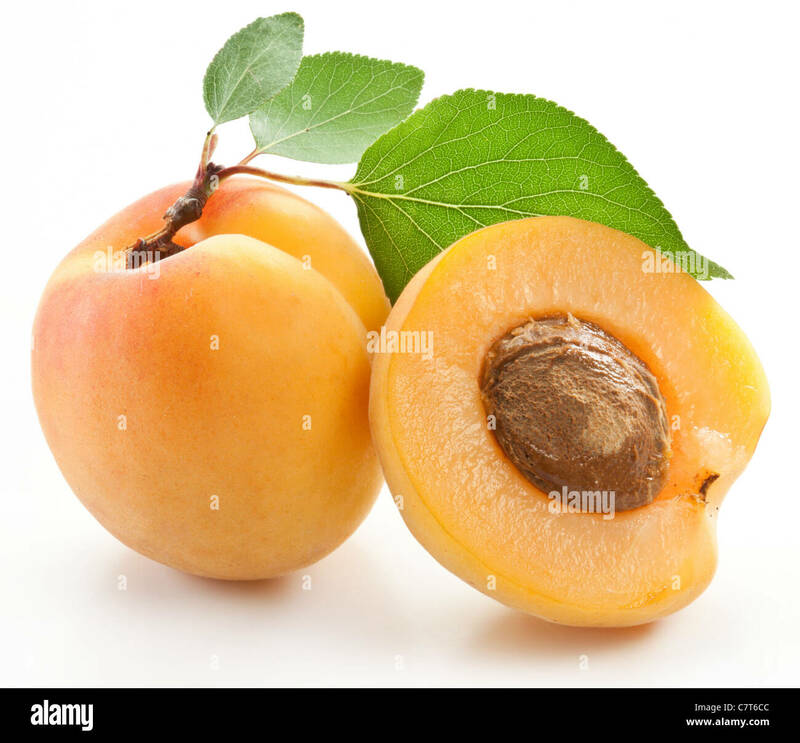 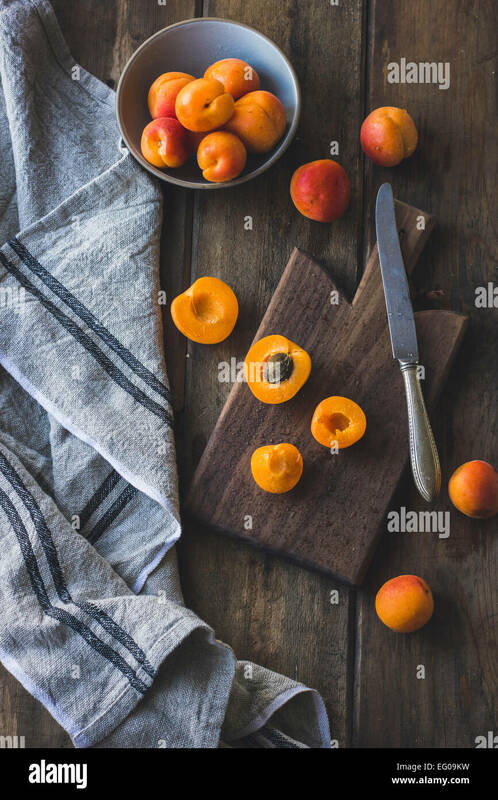 Ripe apricots with leaves on white background. 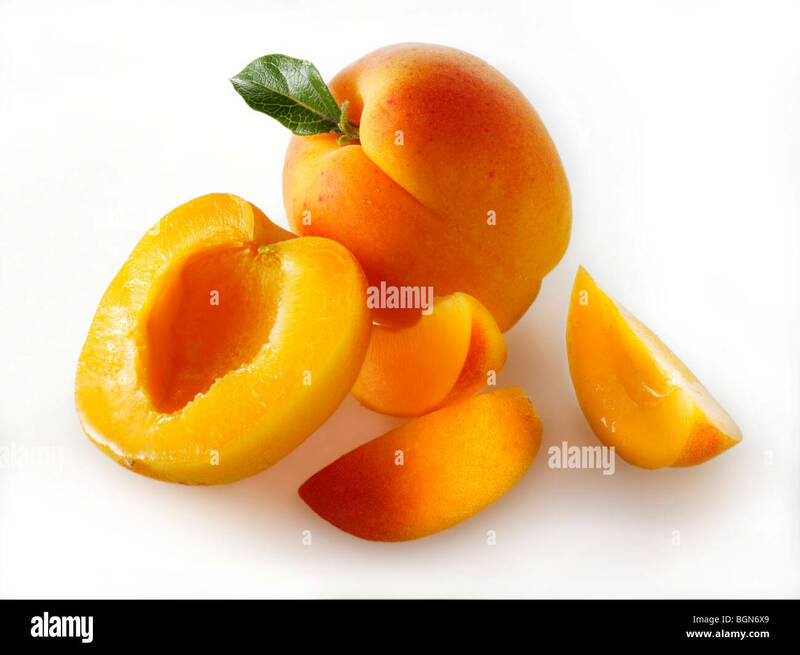 File contains the path to cut. 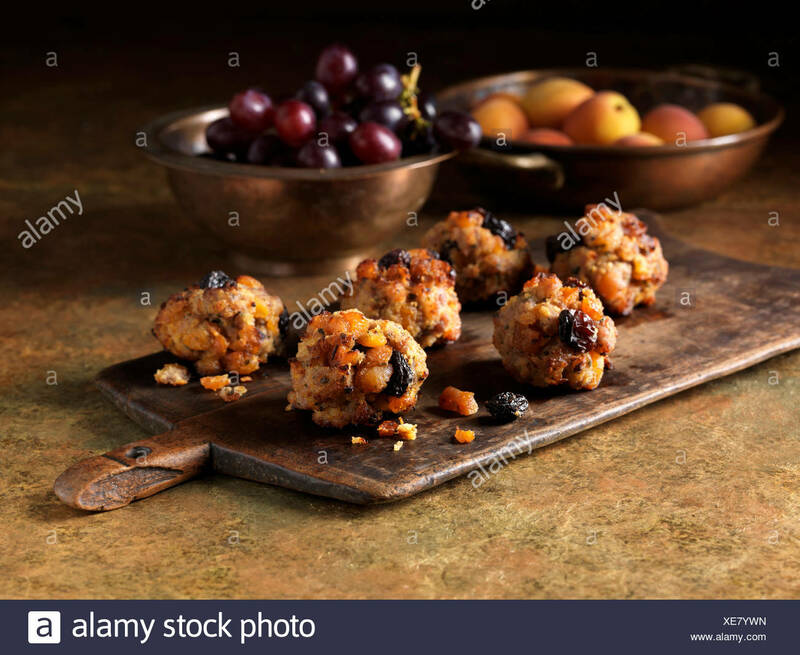 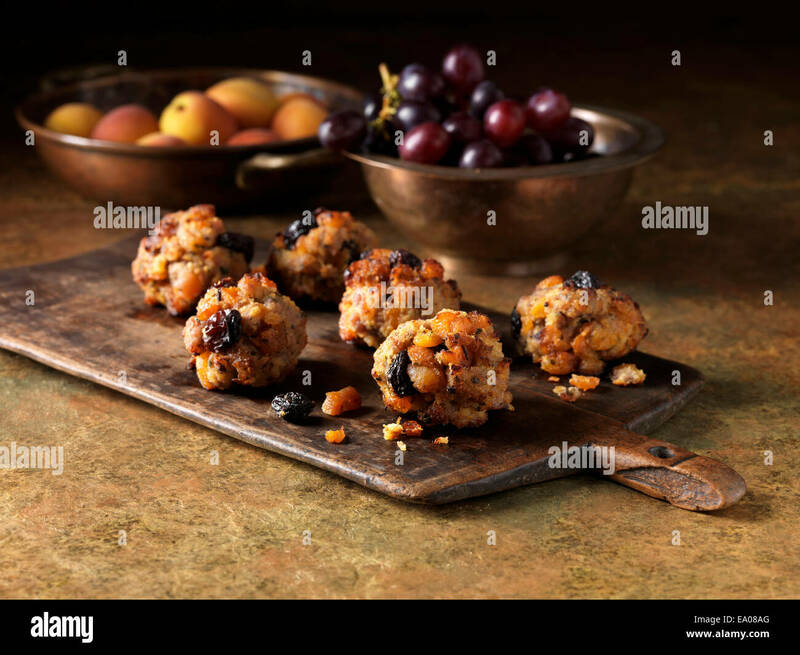 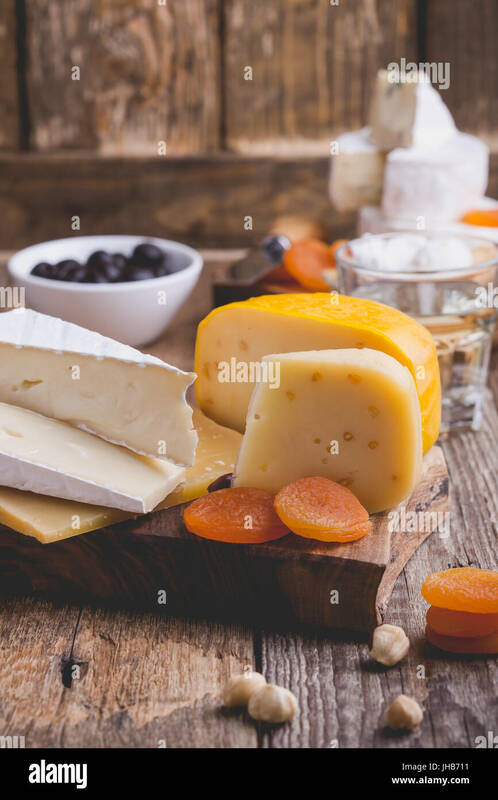 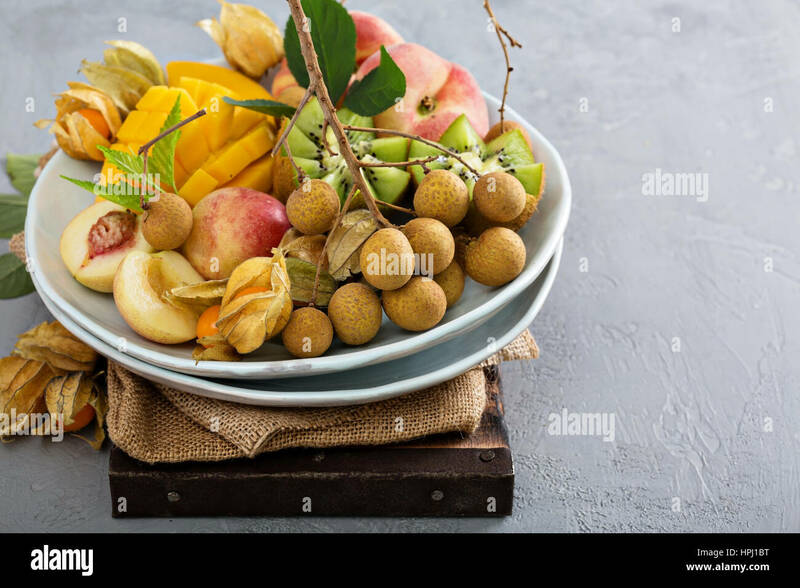 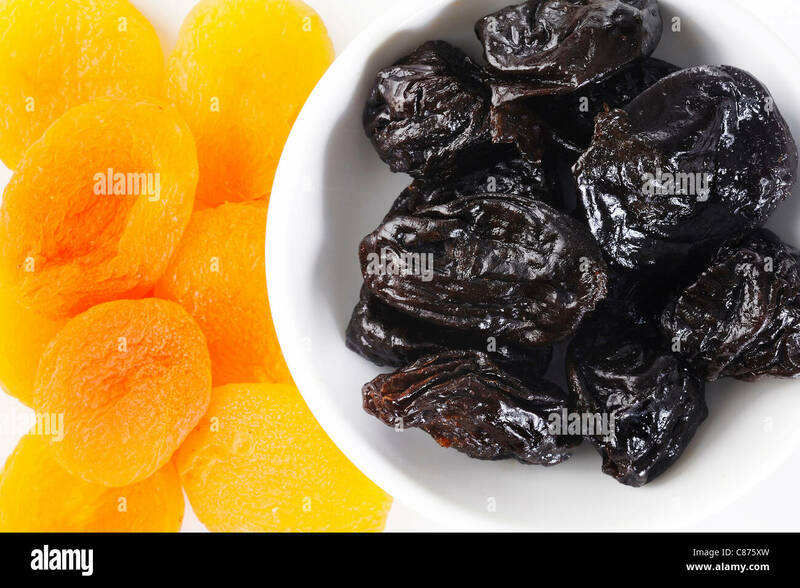 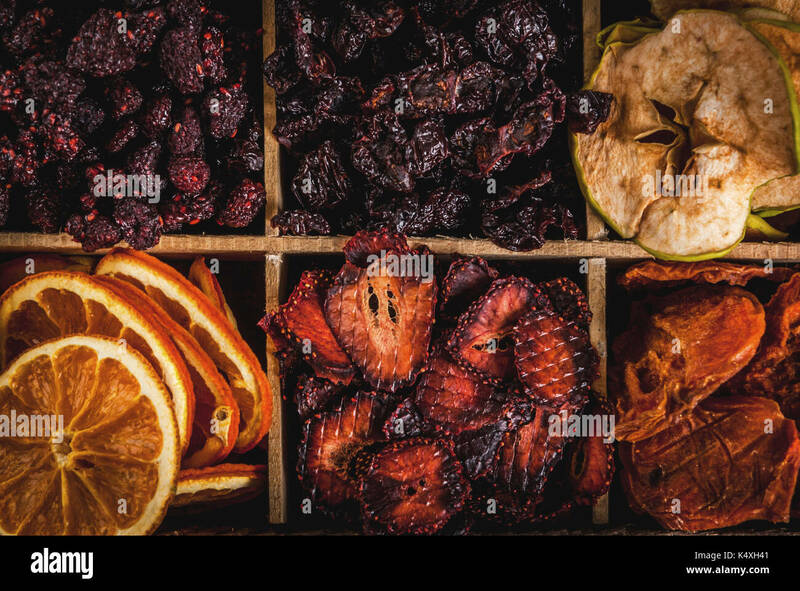 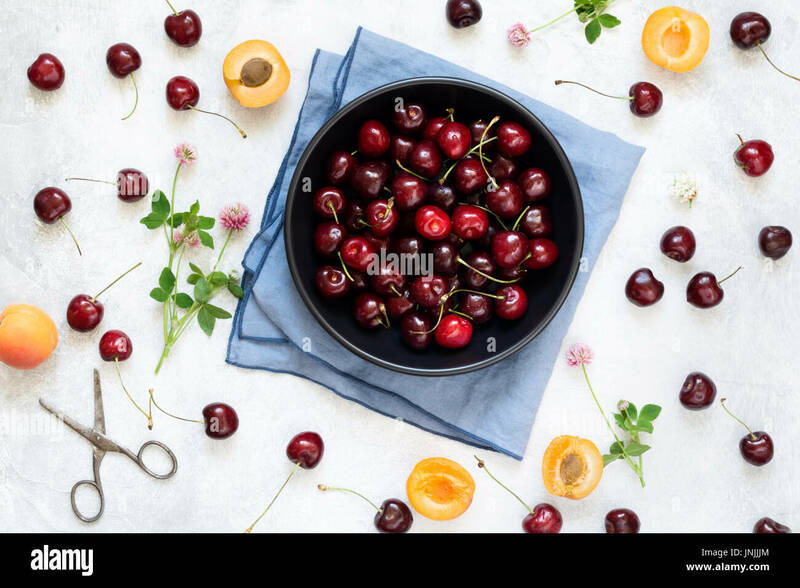 Nuts and dried fruits on a wooden background. 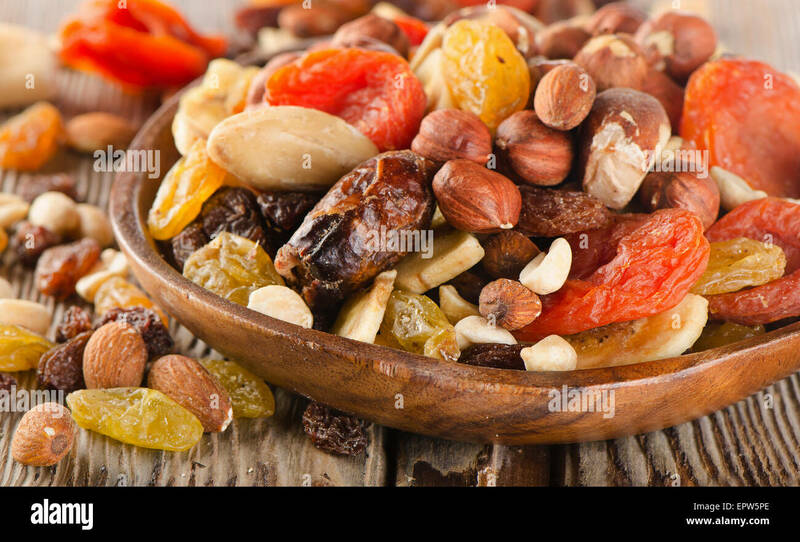 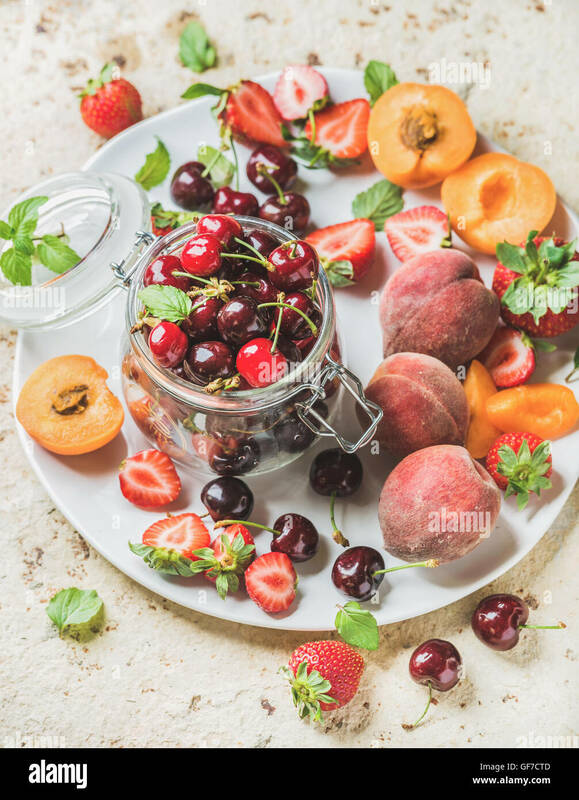 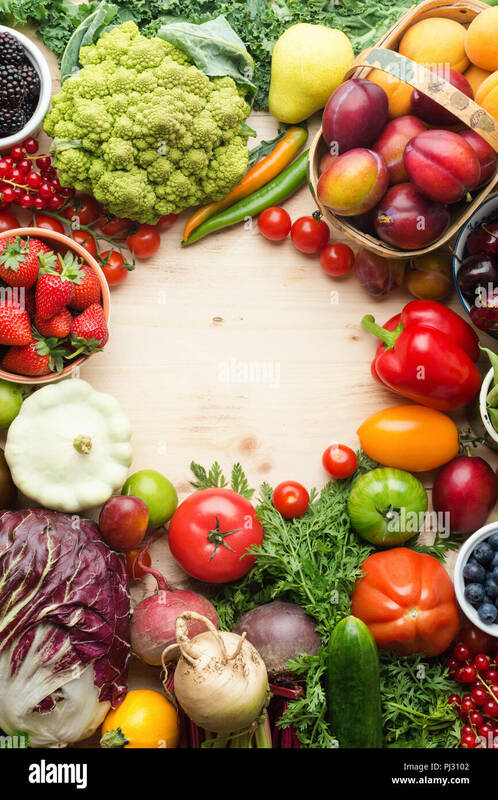 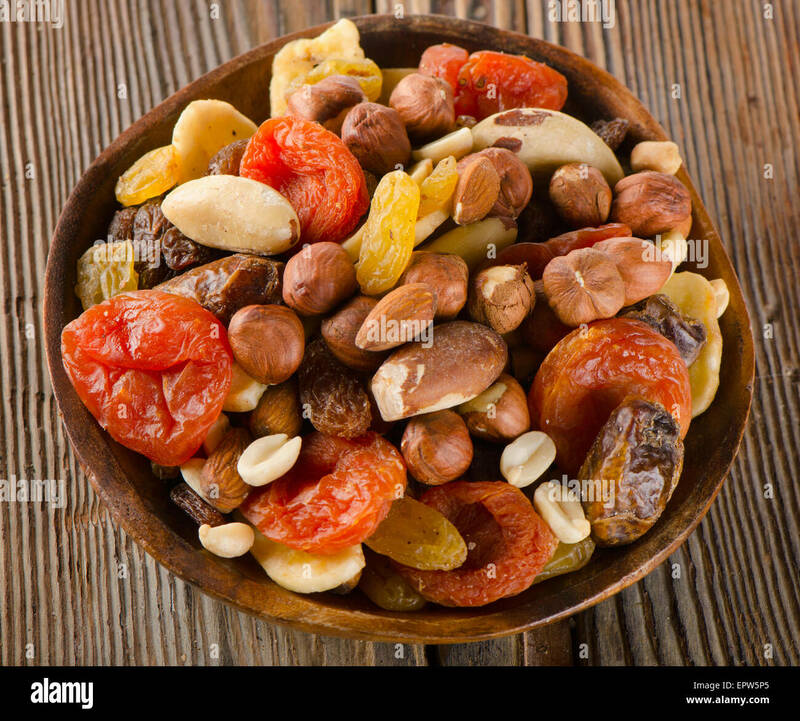 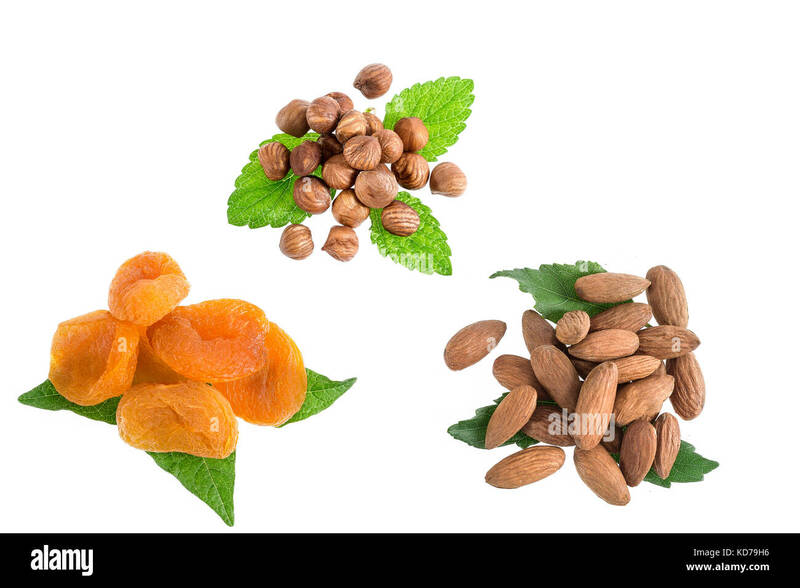 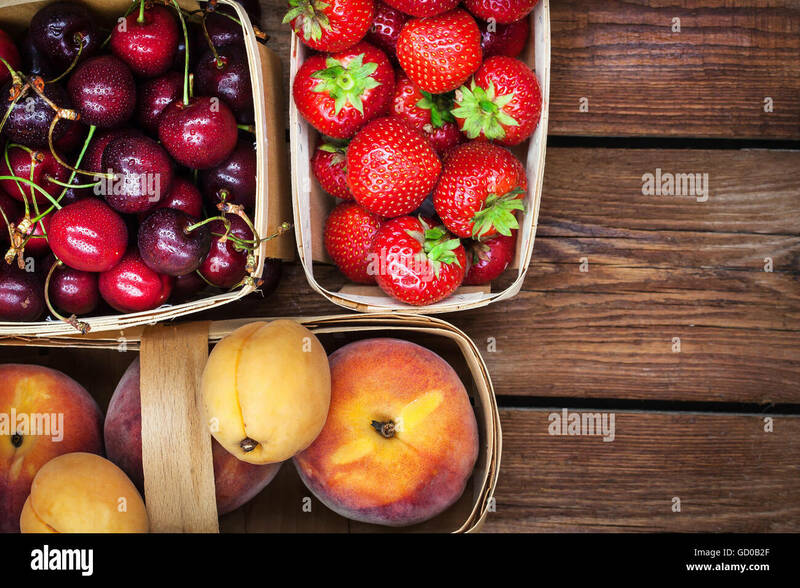 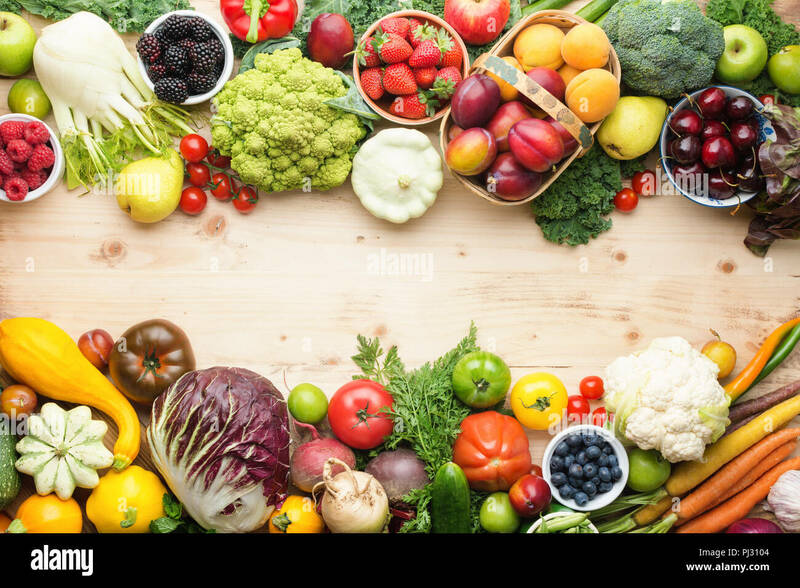 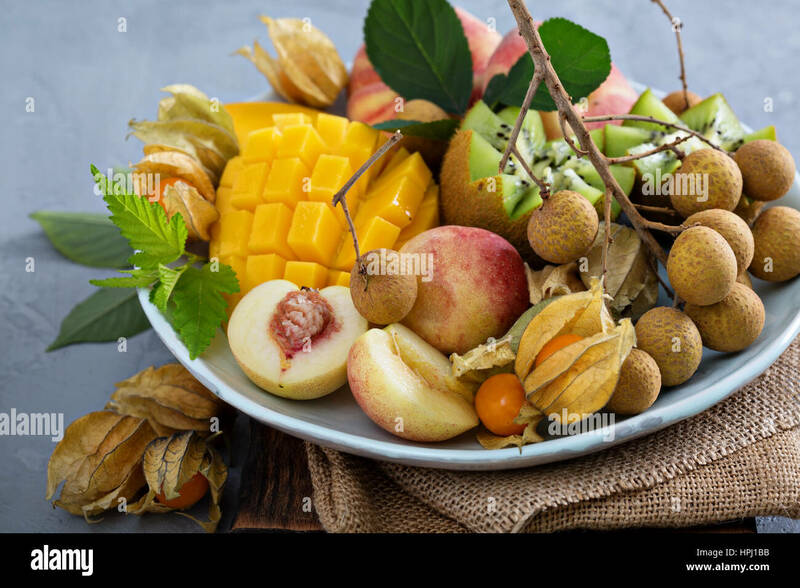 Healthy Nuts and dried fruits on a wooden background. 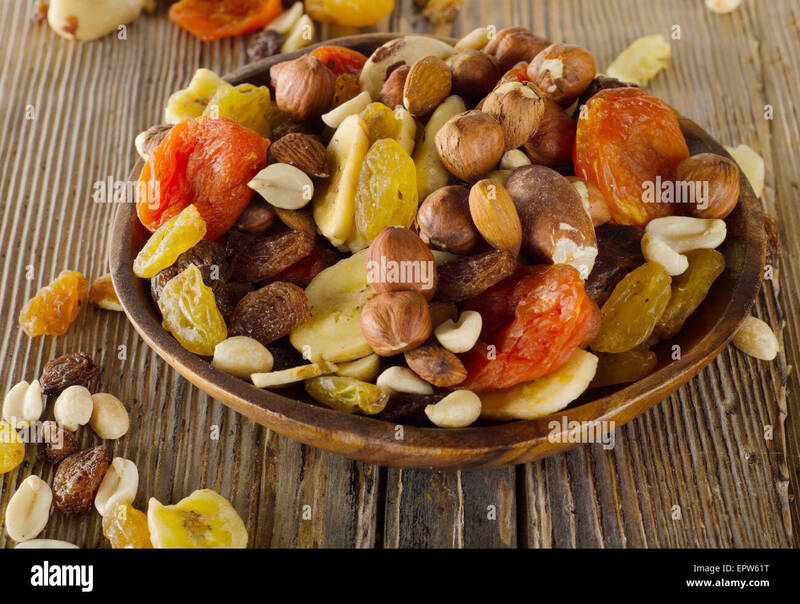 Healthy Mix nuts and dried fruits on wooden background. 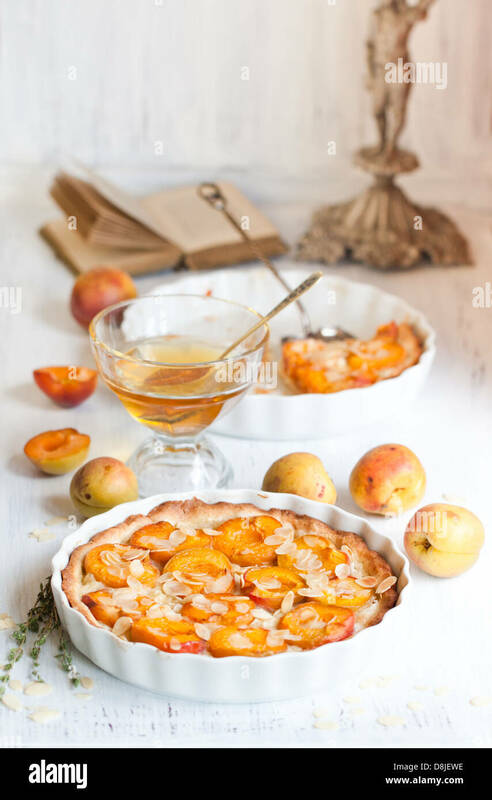 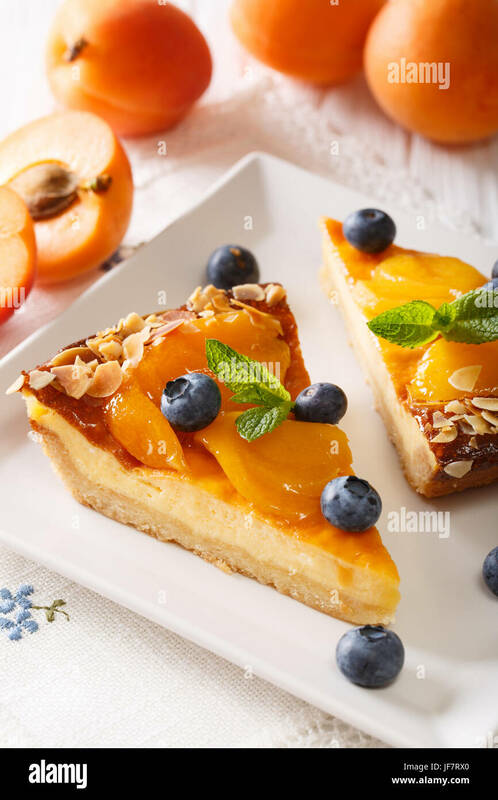 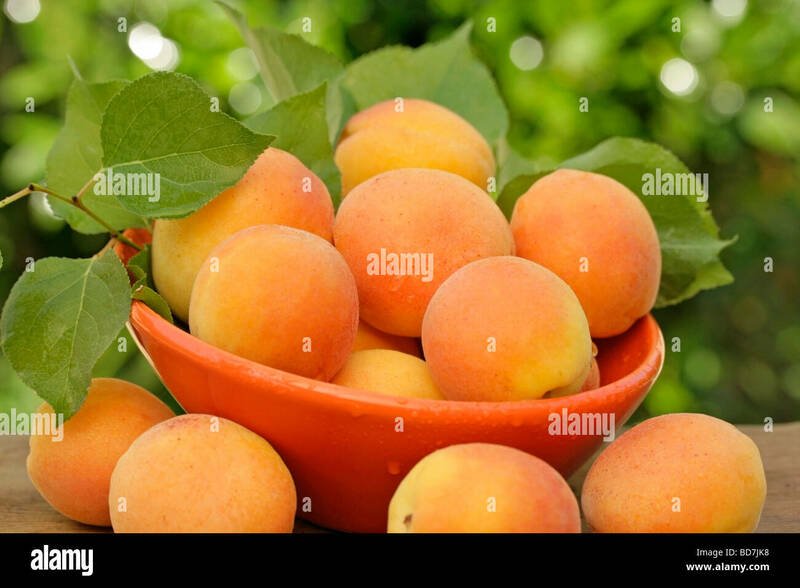 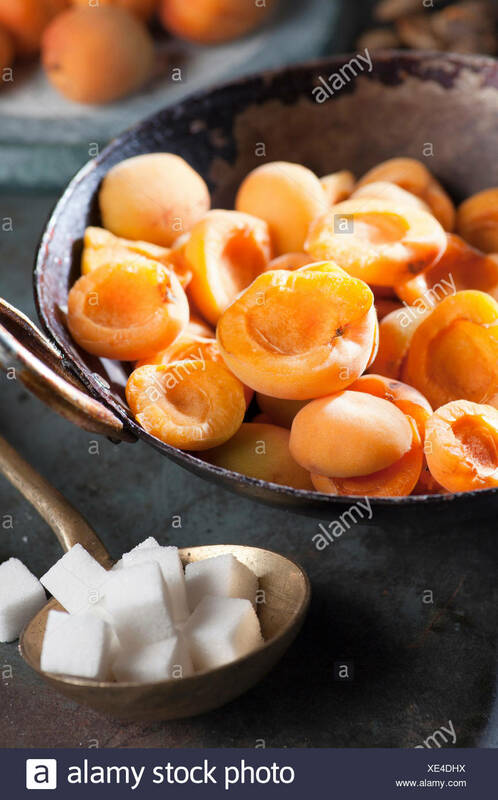 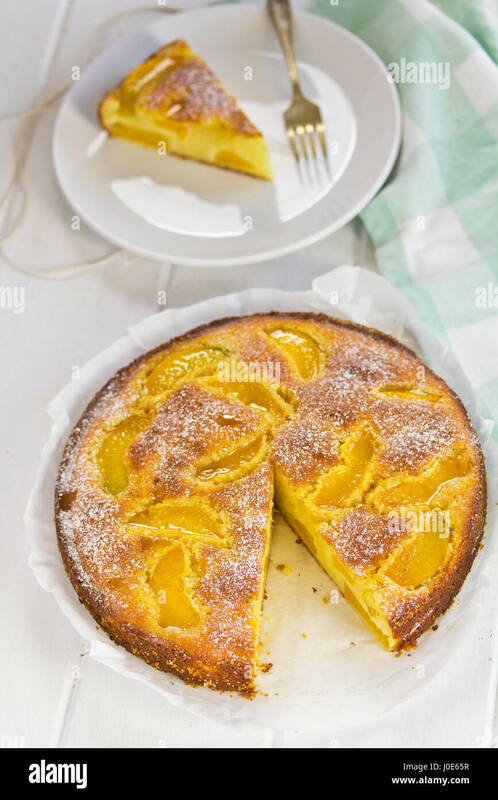 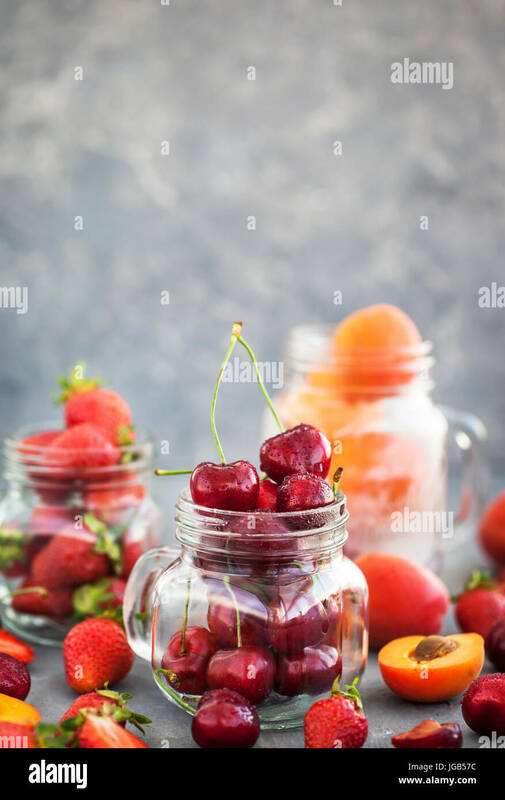 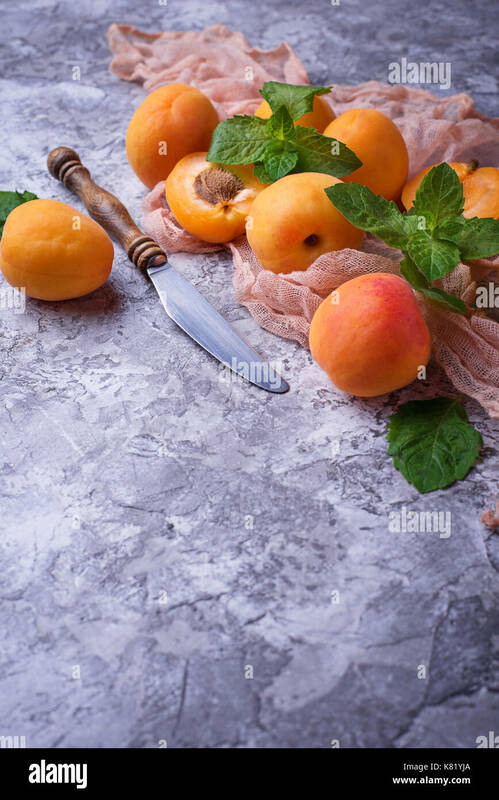 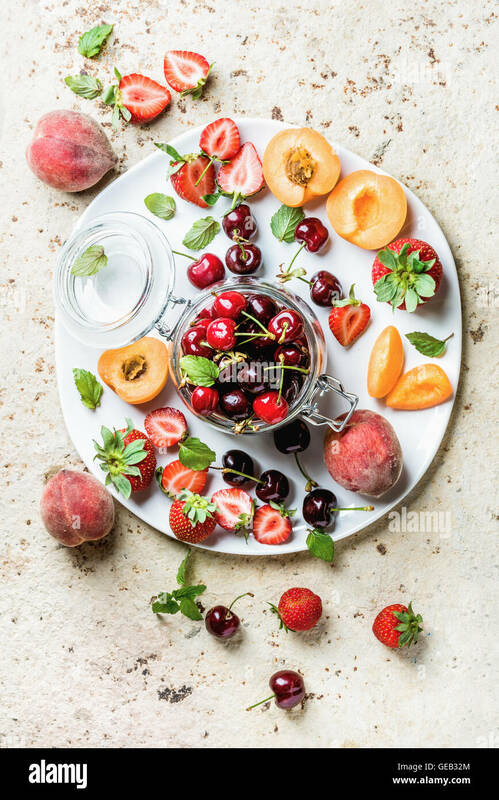 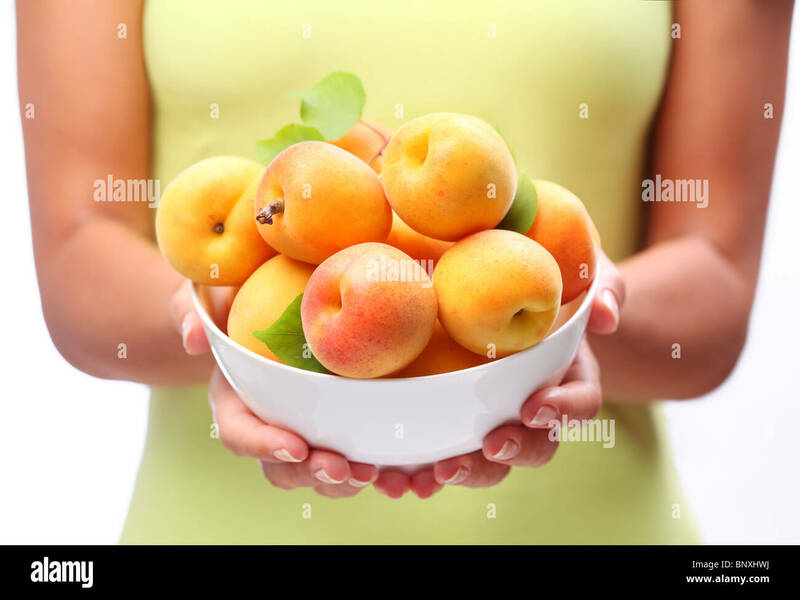 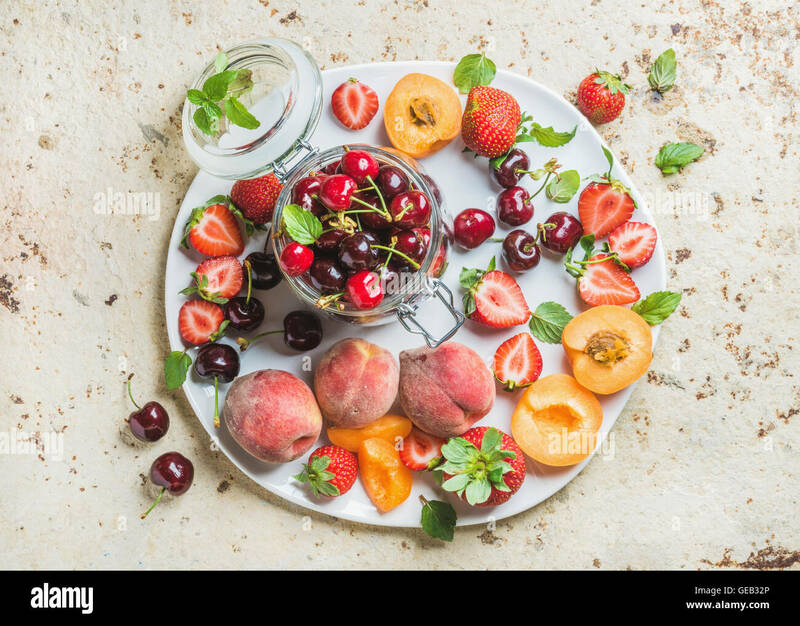 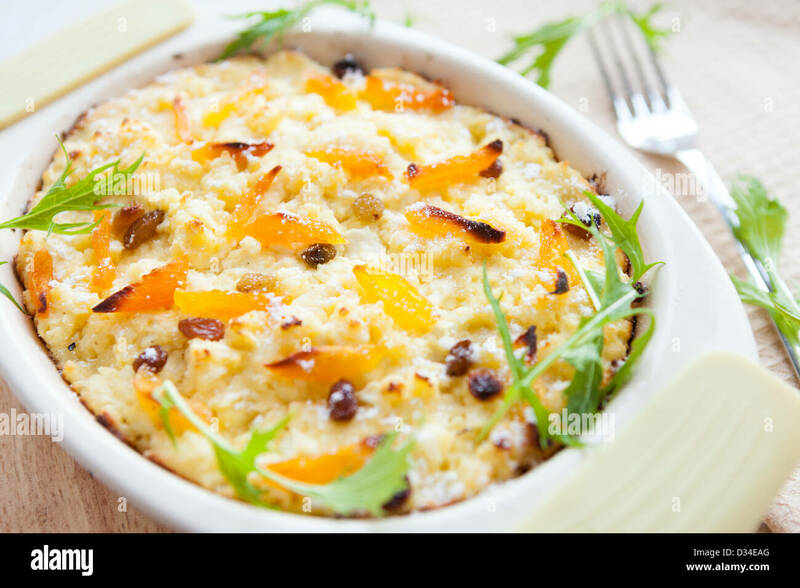 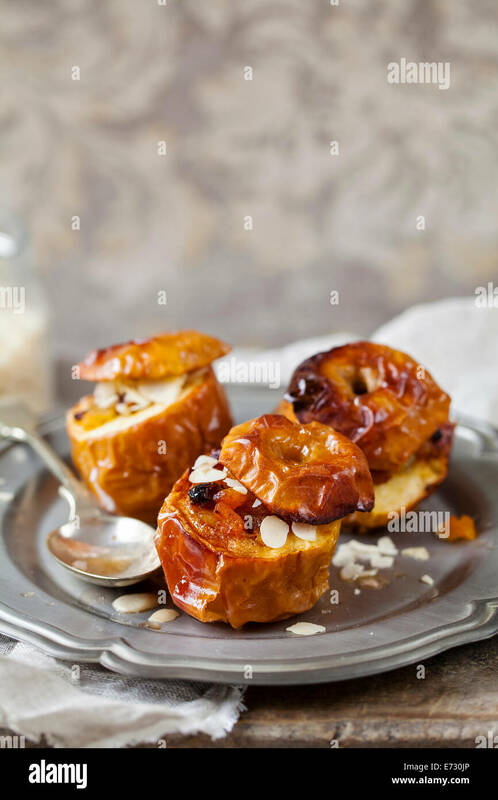 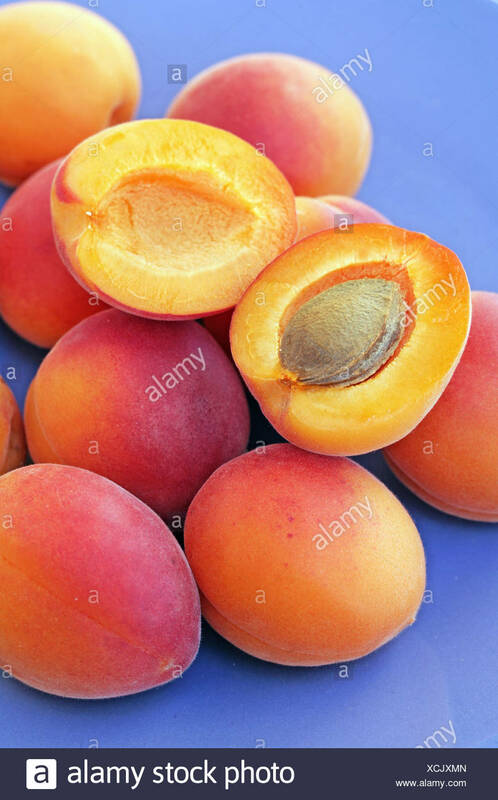 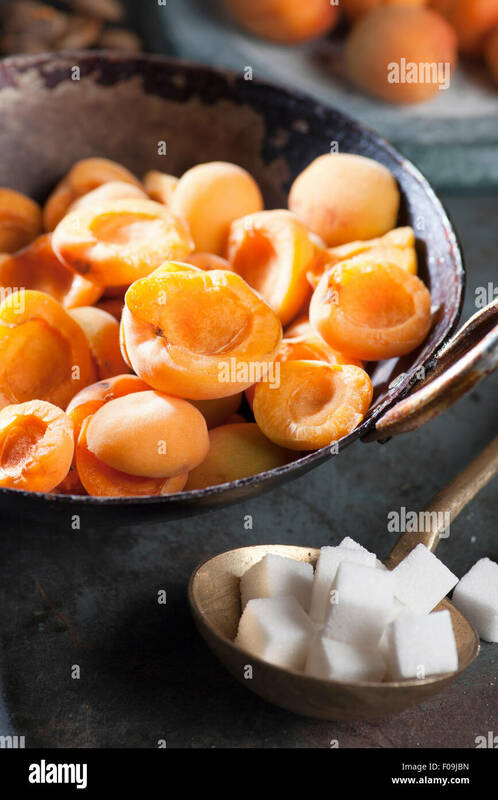 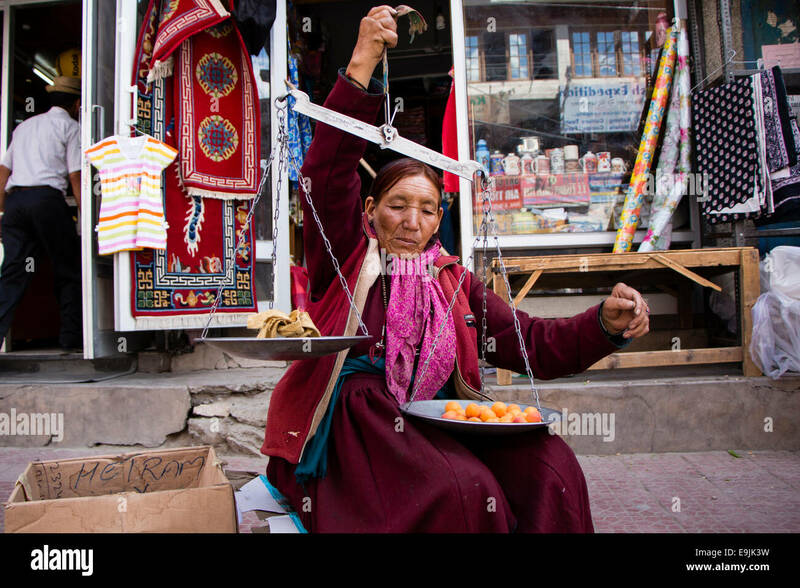 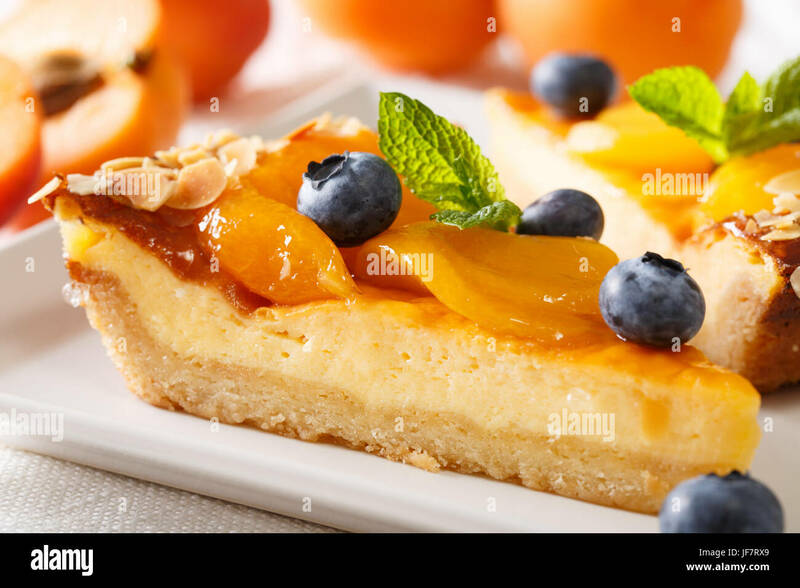 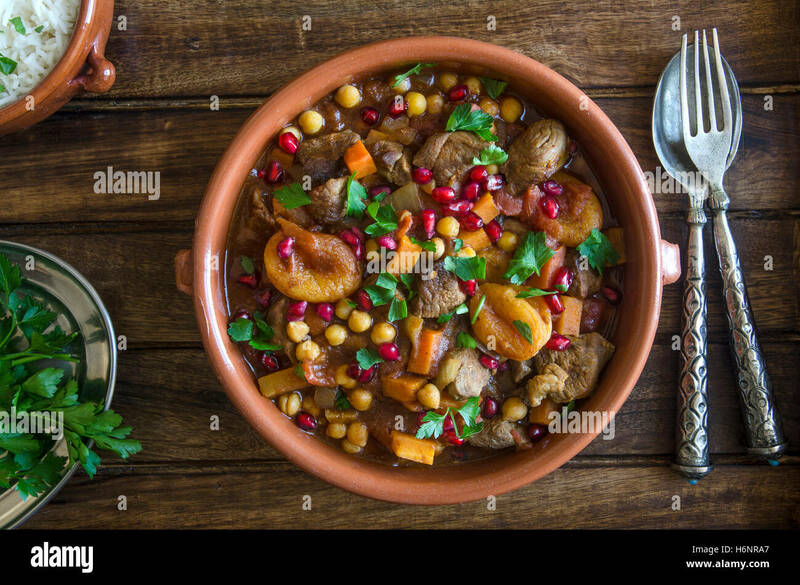 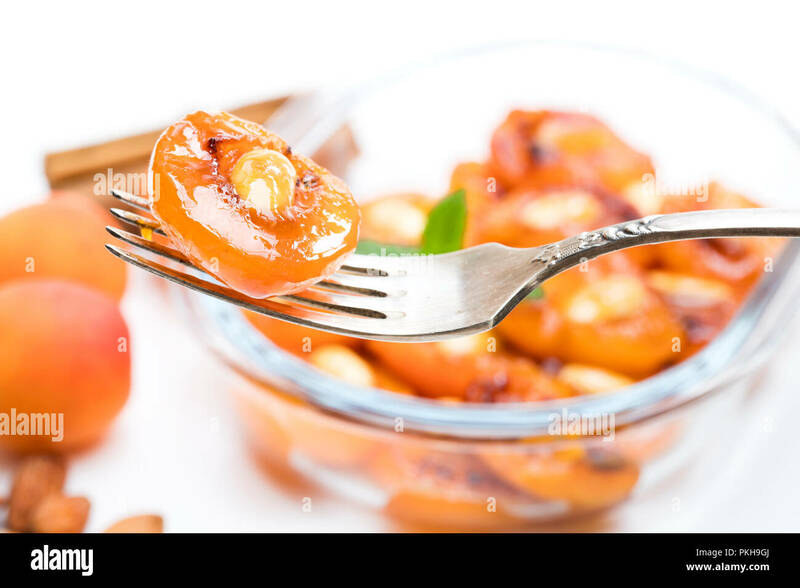 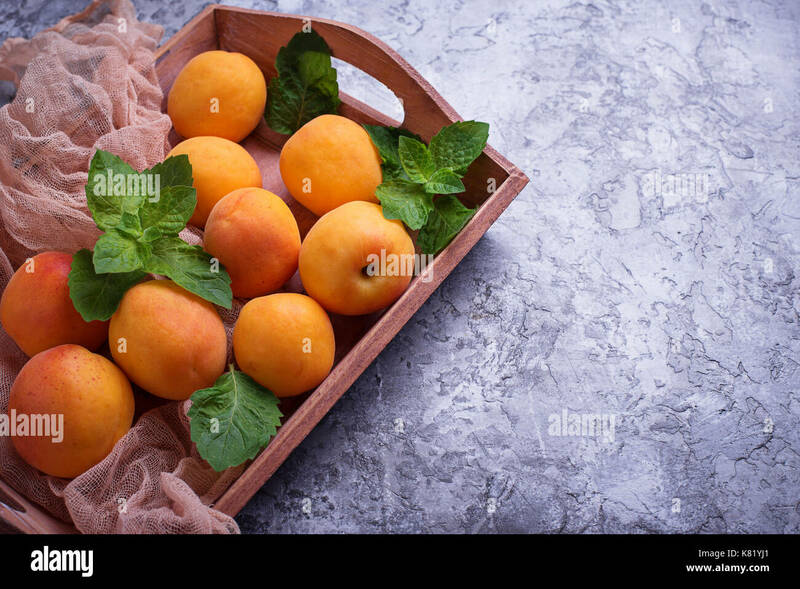 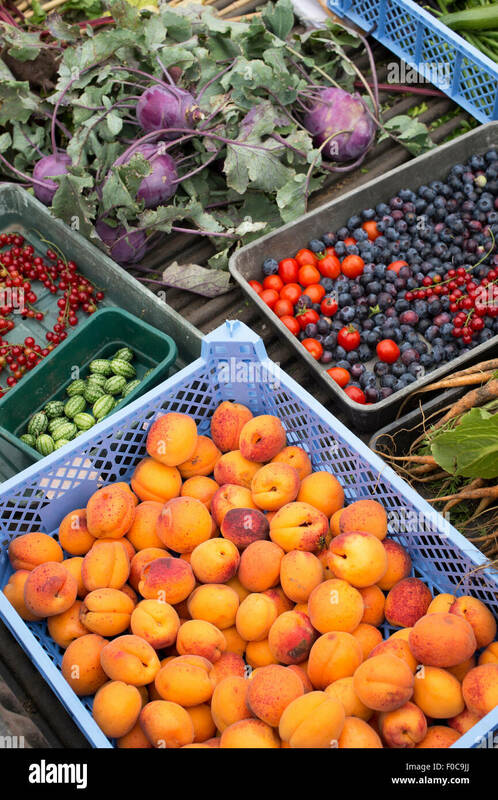 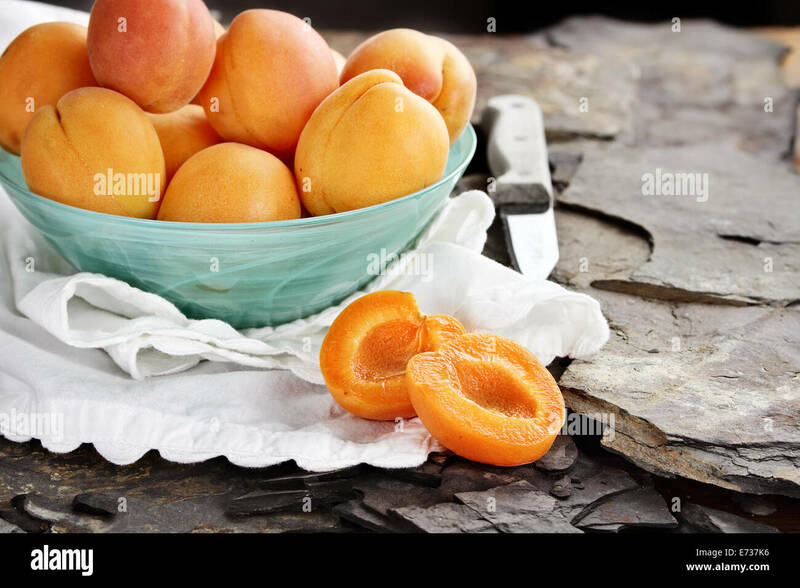 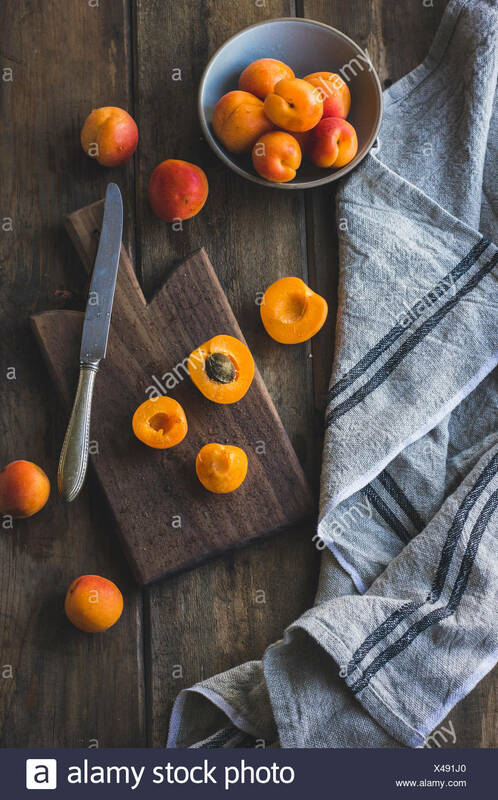 Crockery with ripe apricots in woman hands. 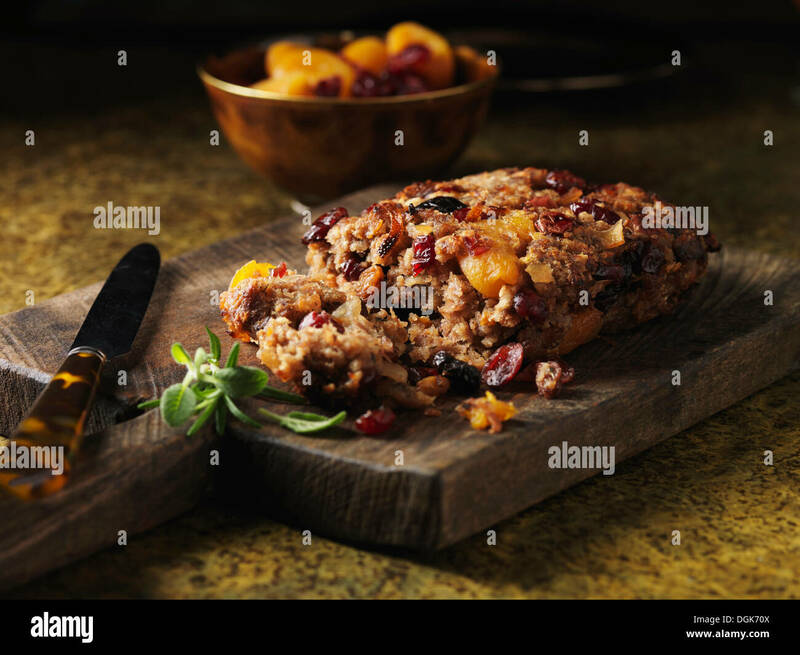 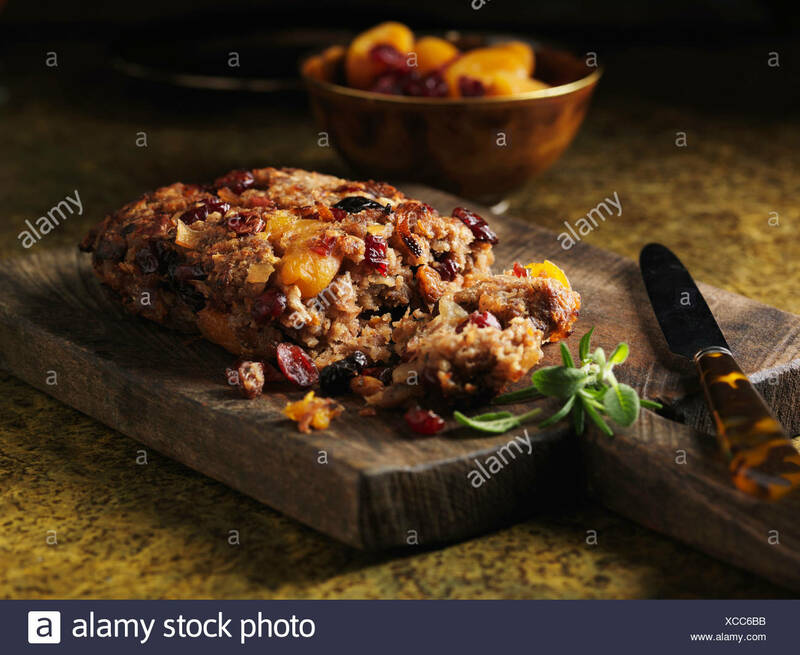 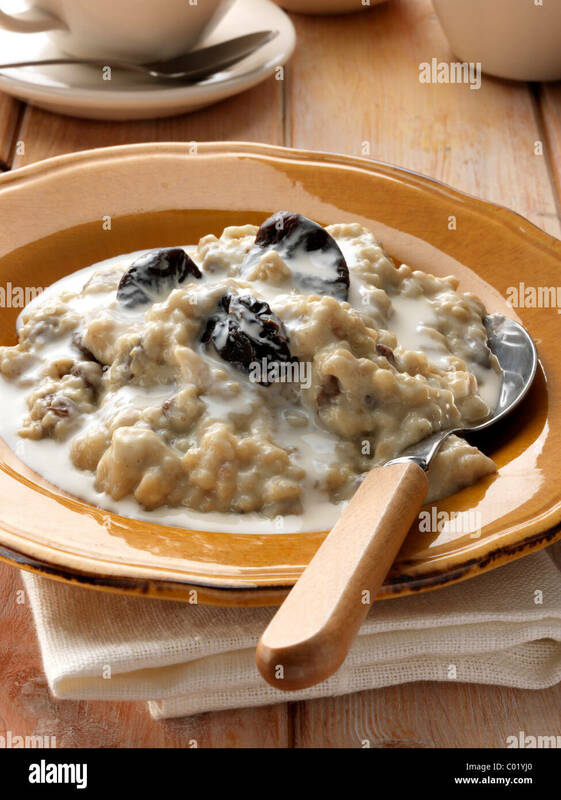 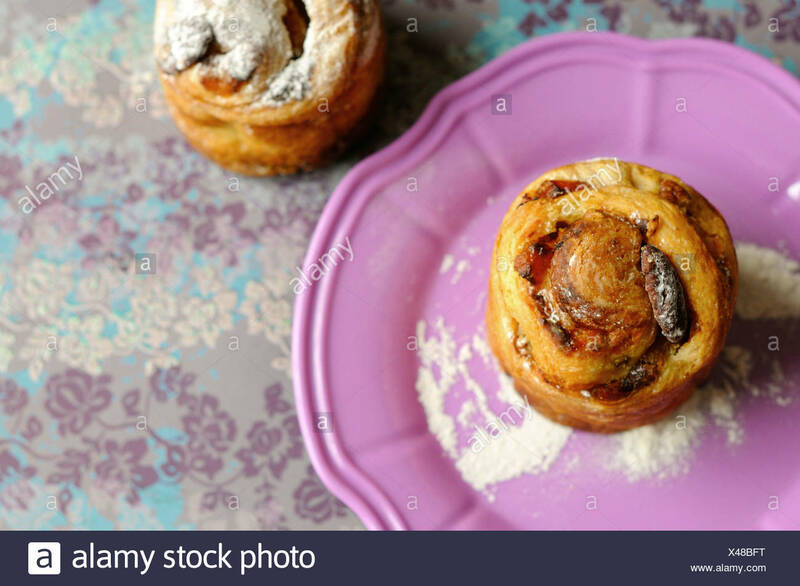 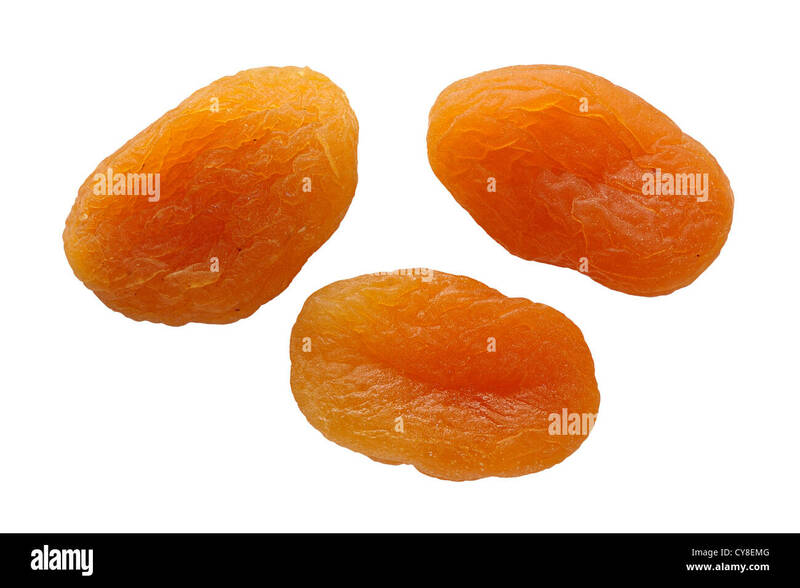 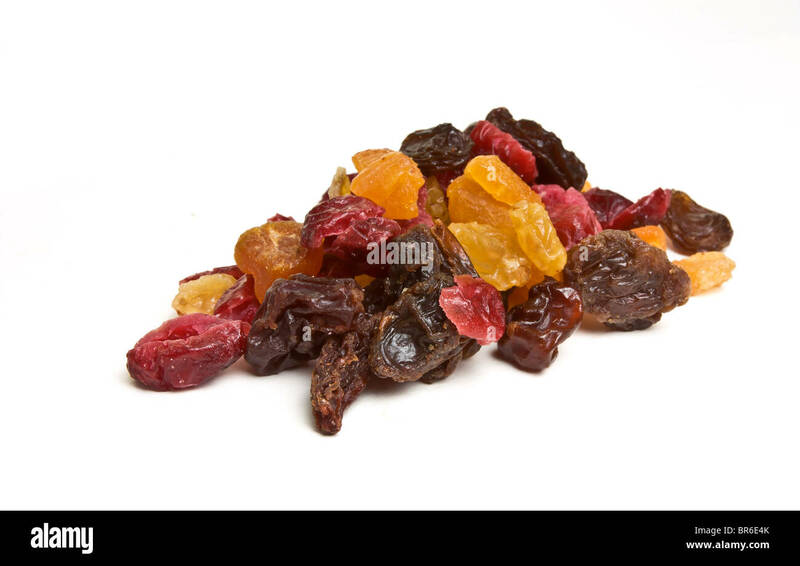 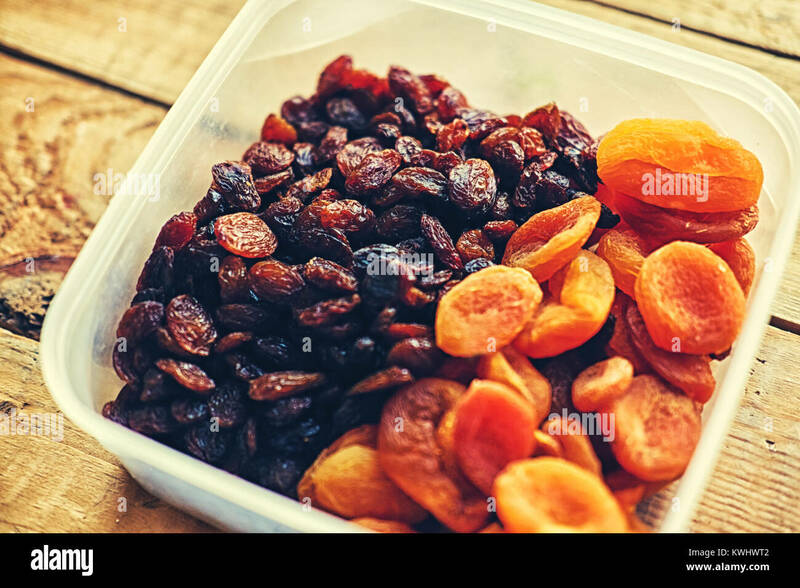 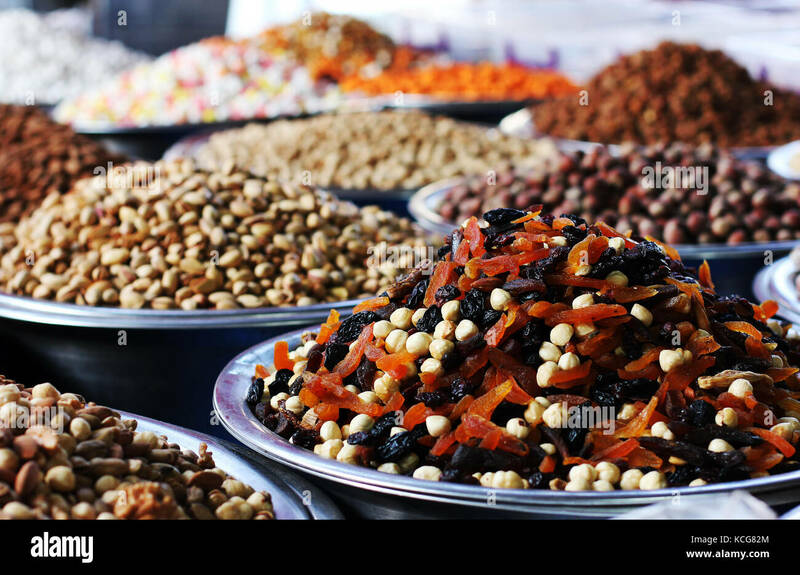 Heap of Mixed Dried Fruits of Apricots, sultana, raisins and cranberries. 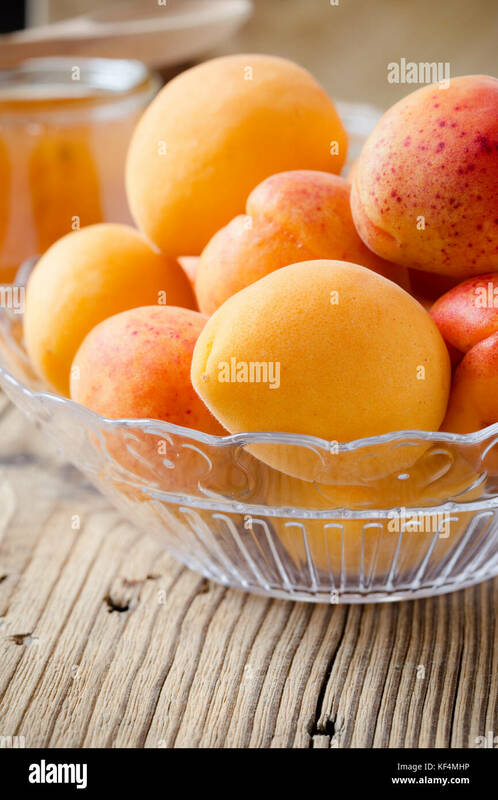 Nectarines in a pretty blue glass bowl. 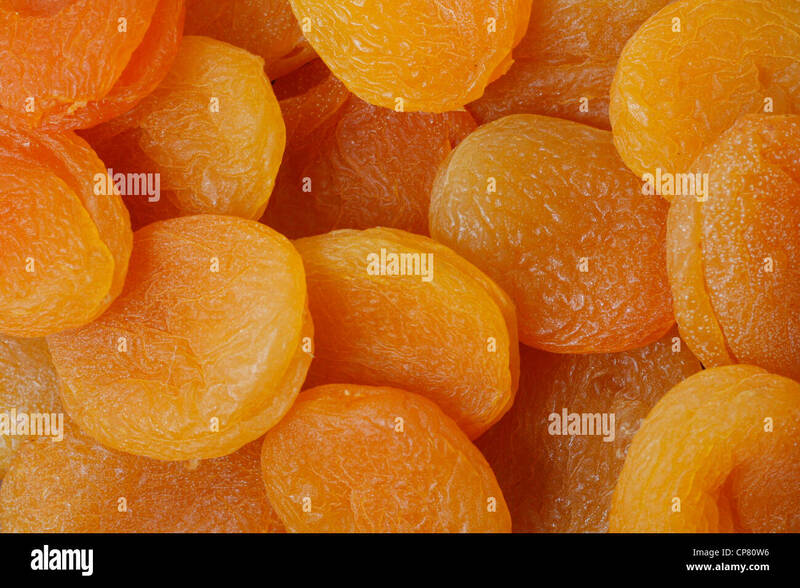 Extreme shallow depth of field. 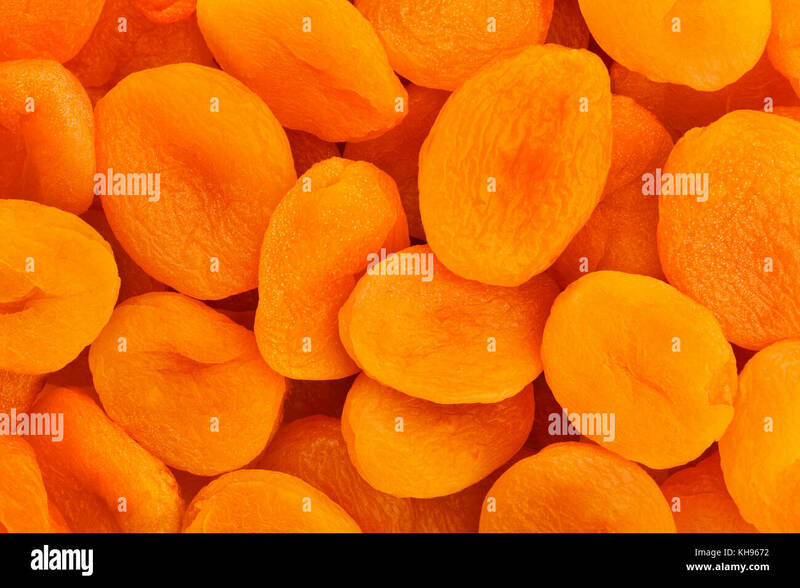 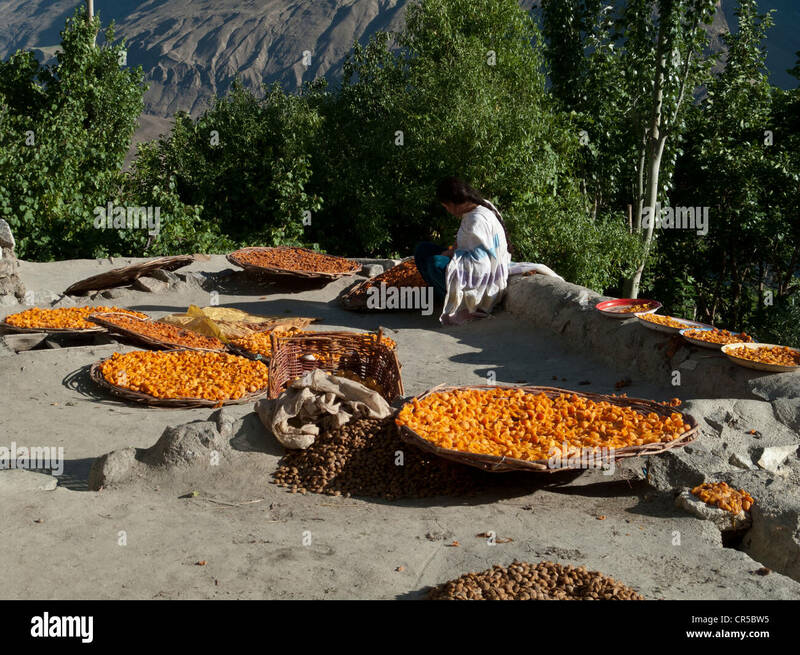 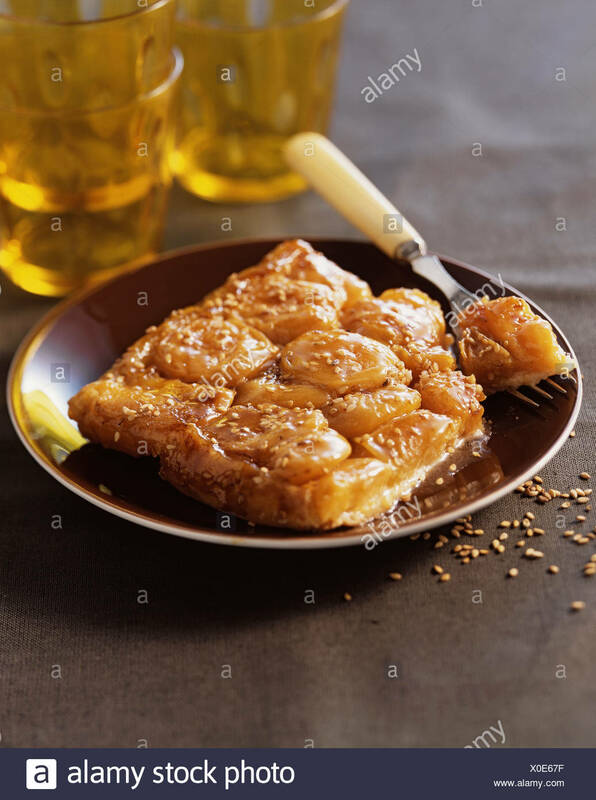 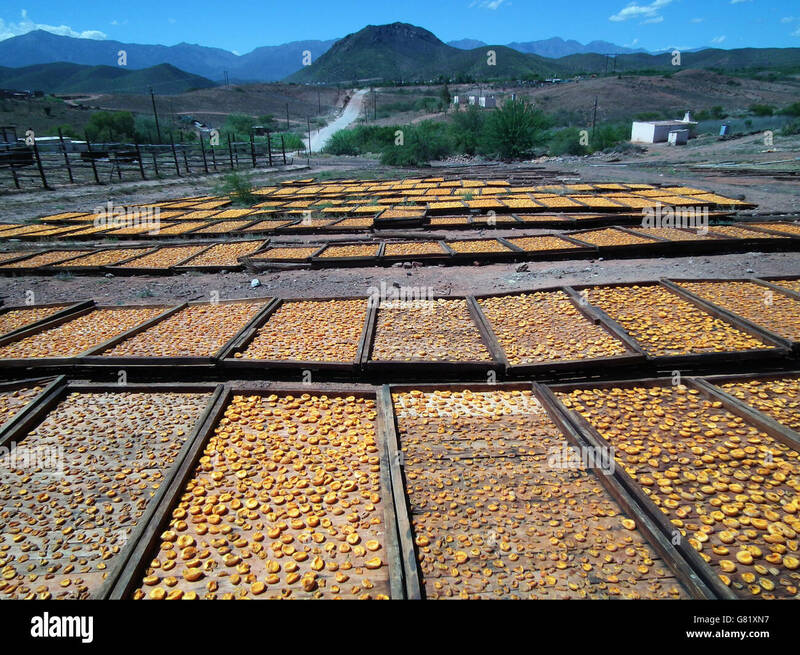 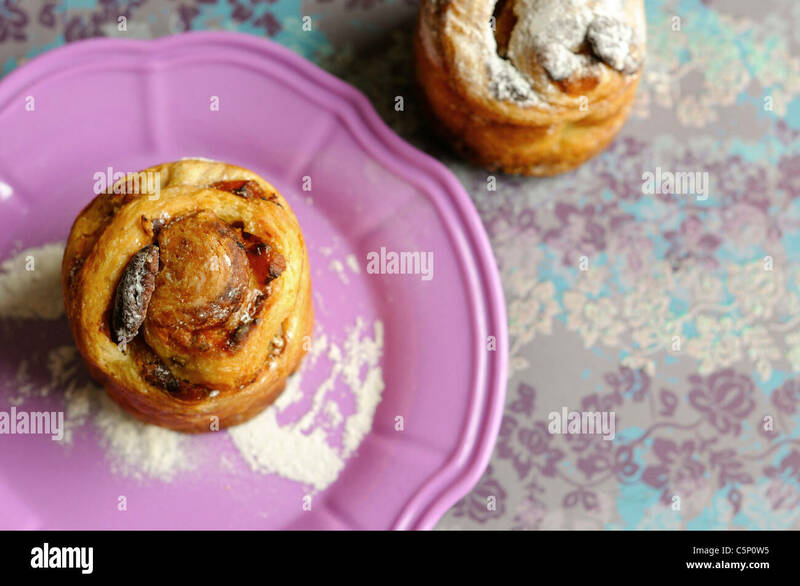 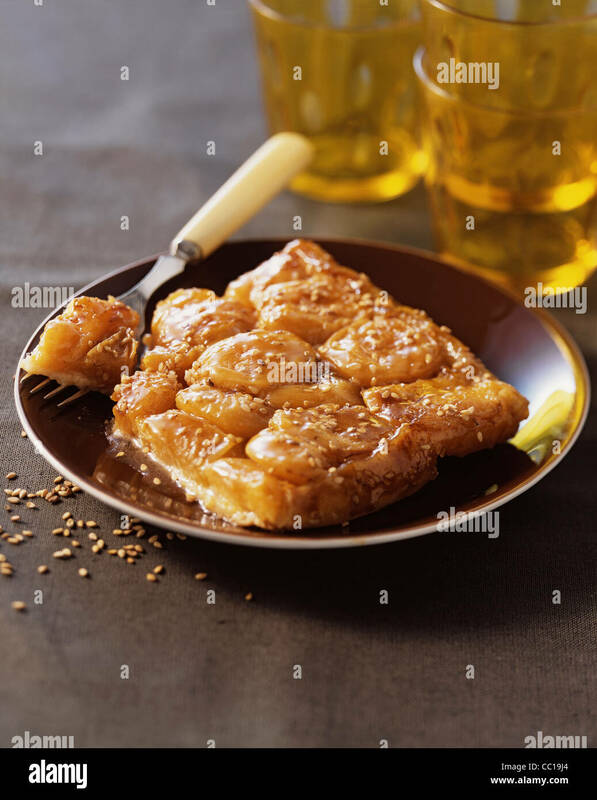 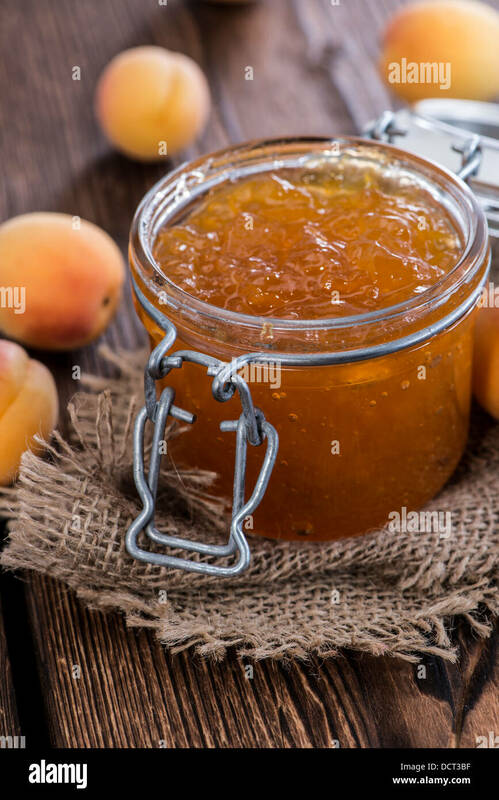 Fresh apricot and dried apricots. 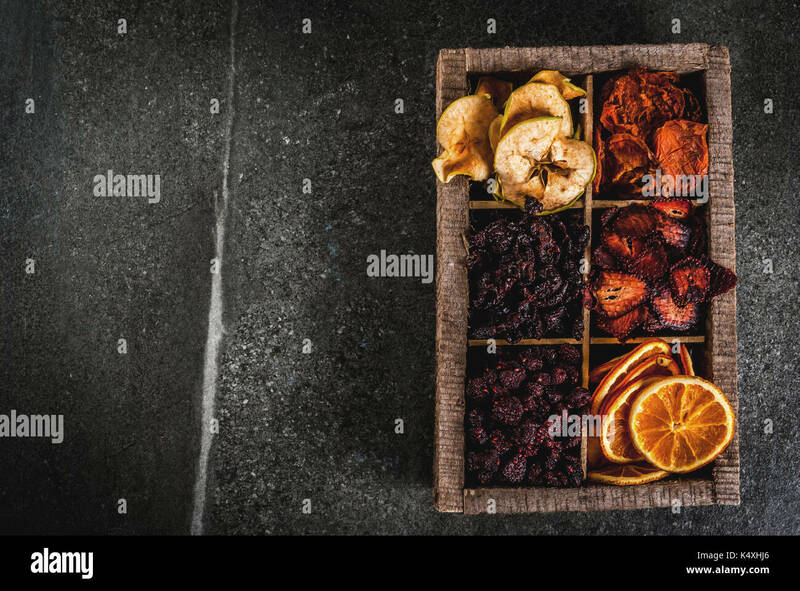 Dark wooden background. 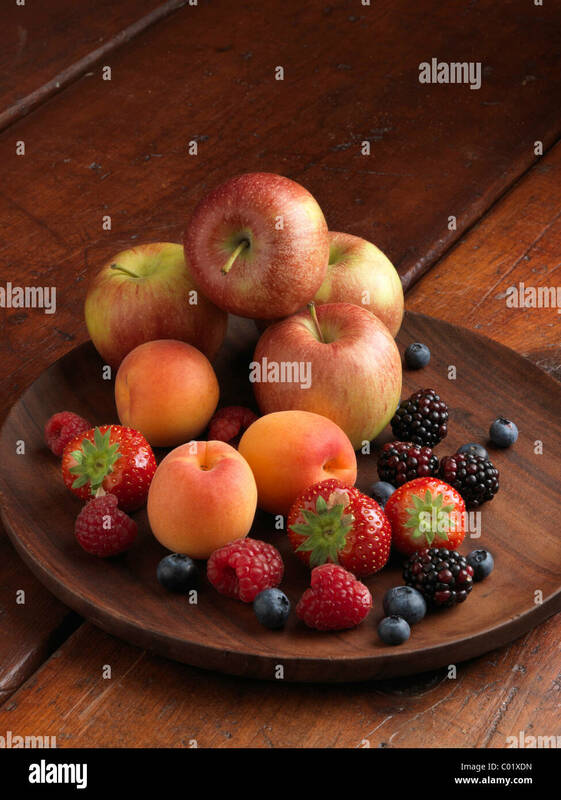 Healthy.